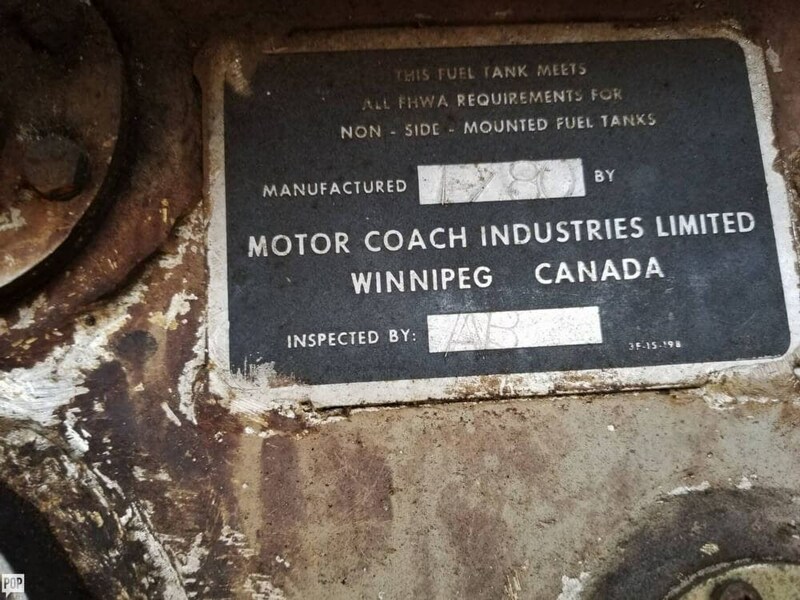 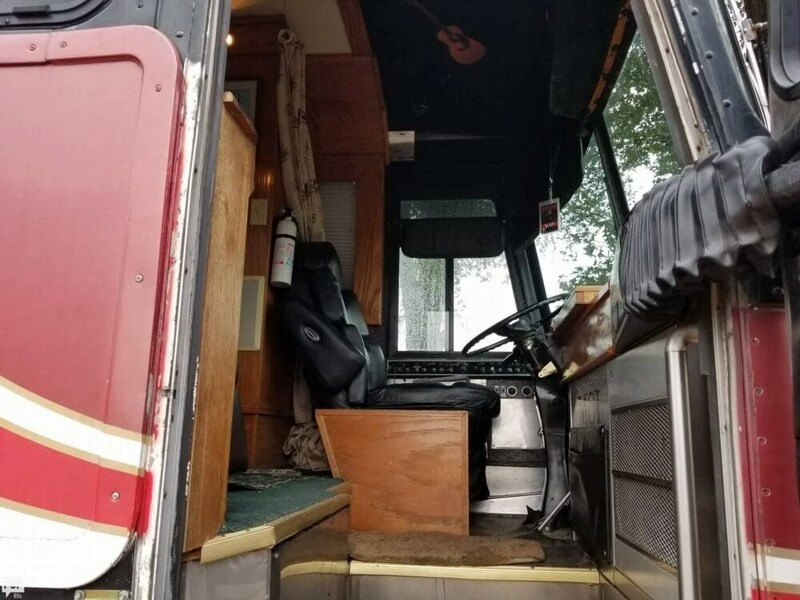 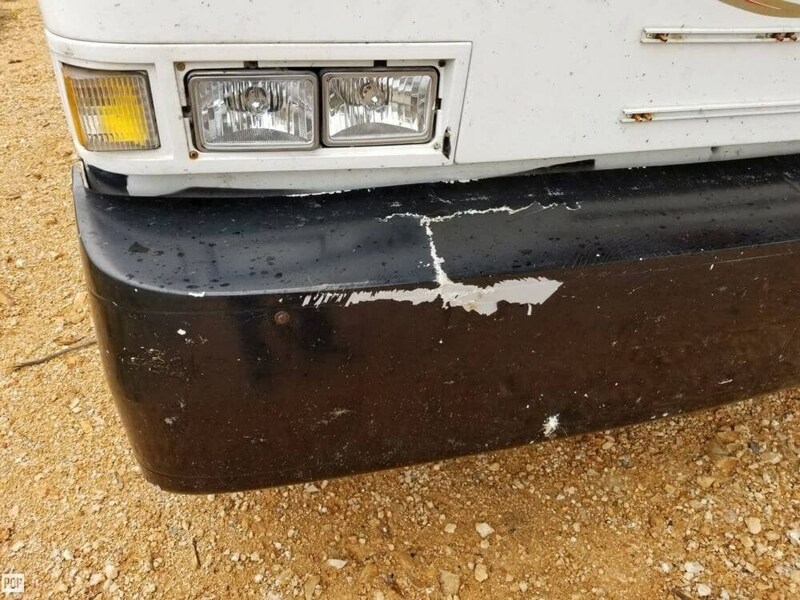 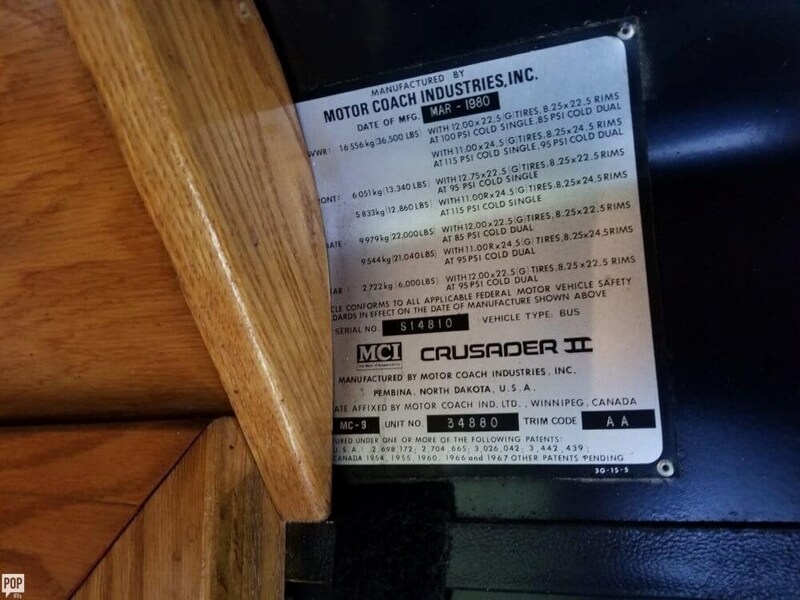 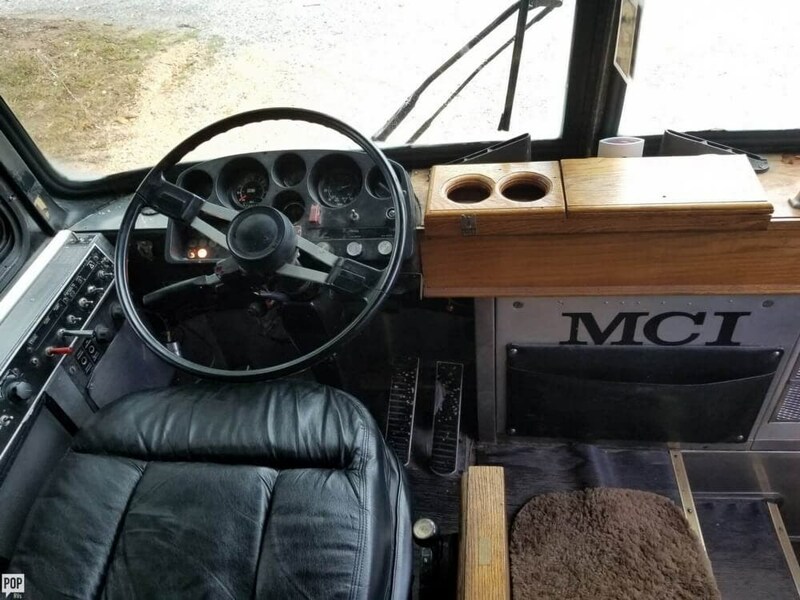 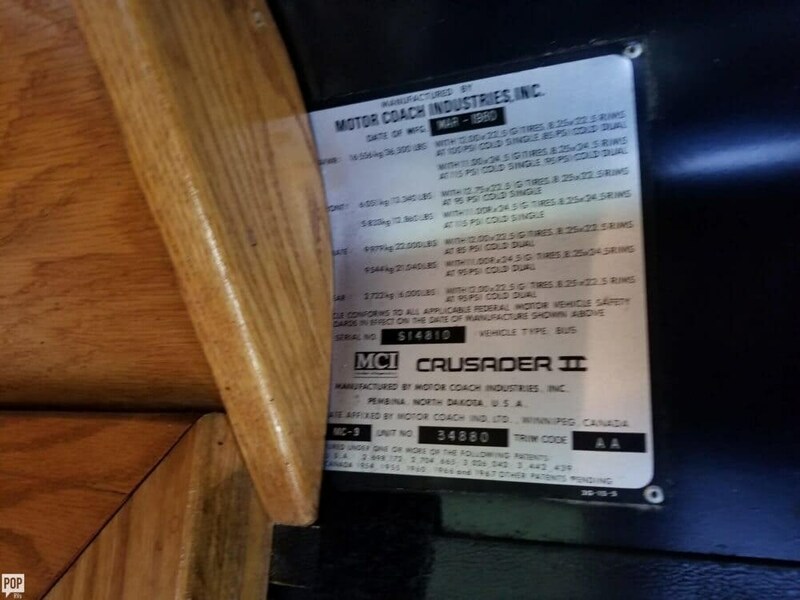 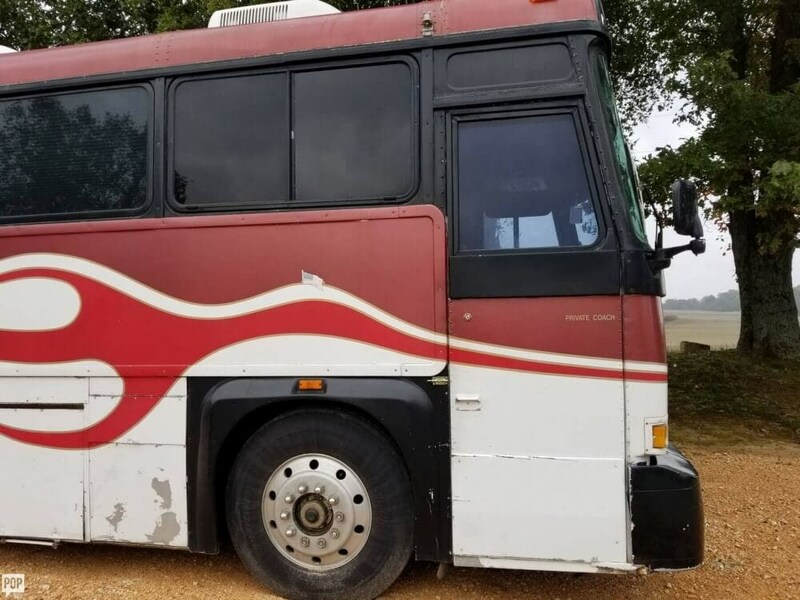 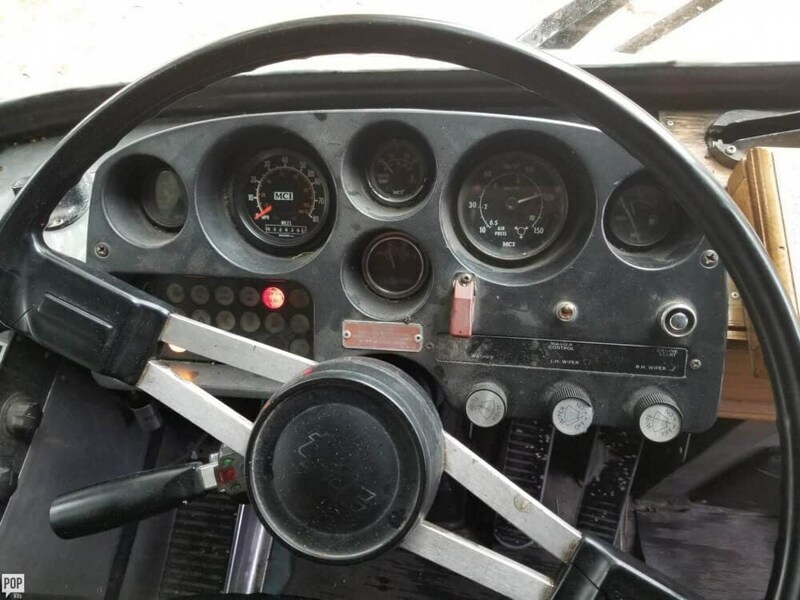 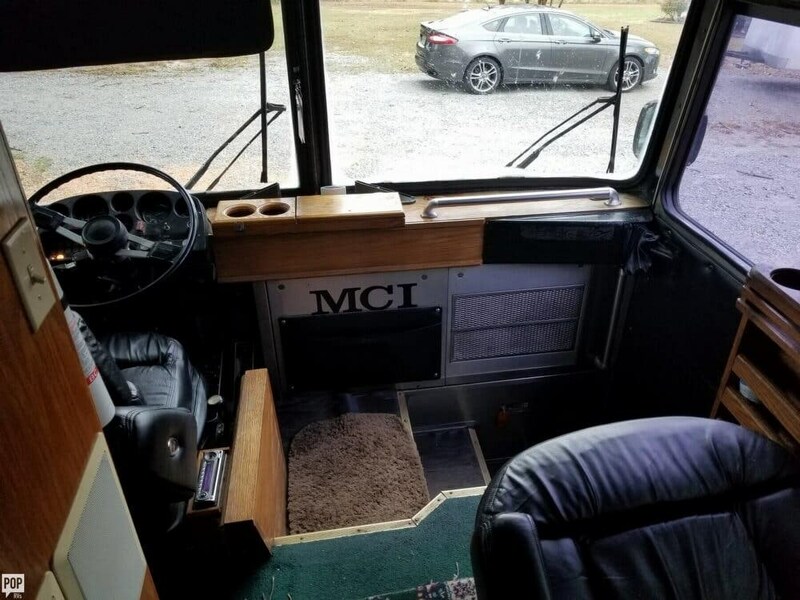 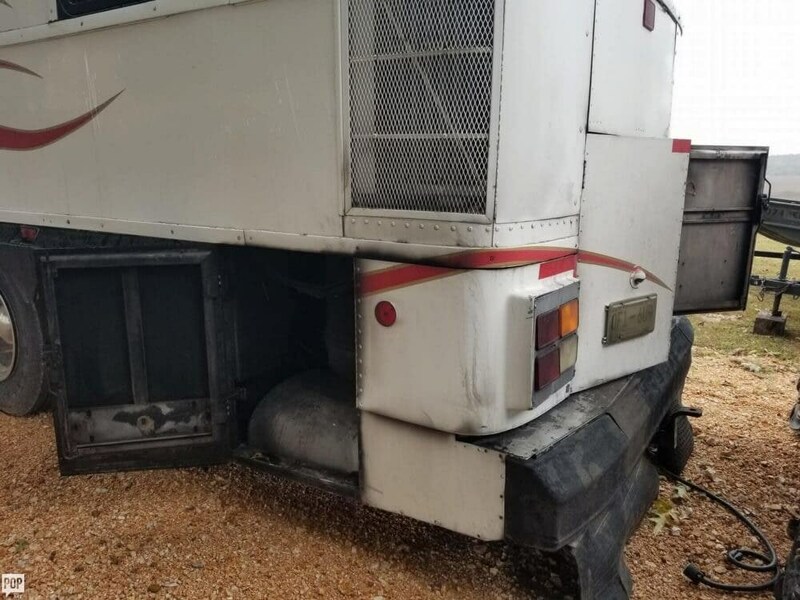 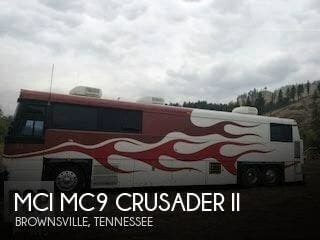 If you are in the market for a bus conversion, look no further than this 1980 MCI MC9 Crusader II, just reduced to $18,500. 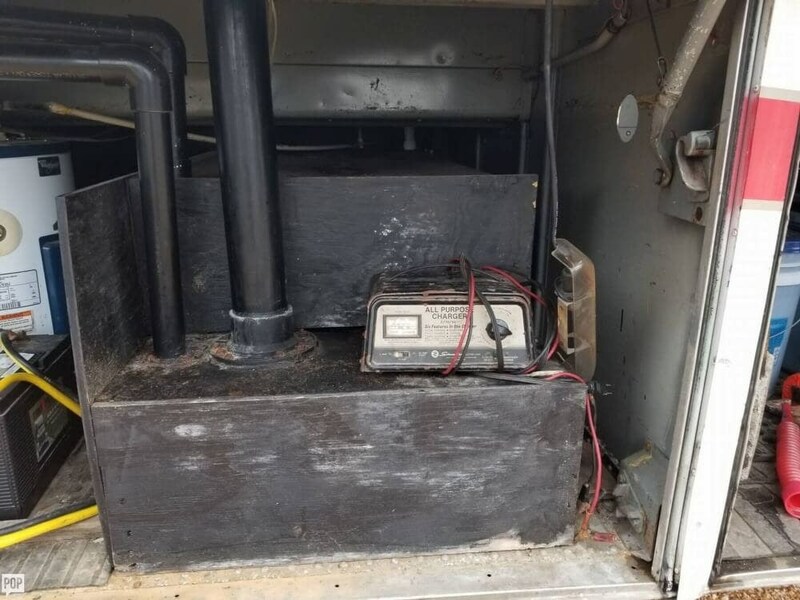 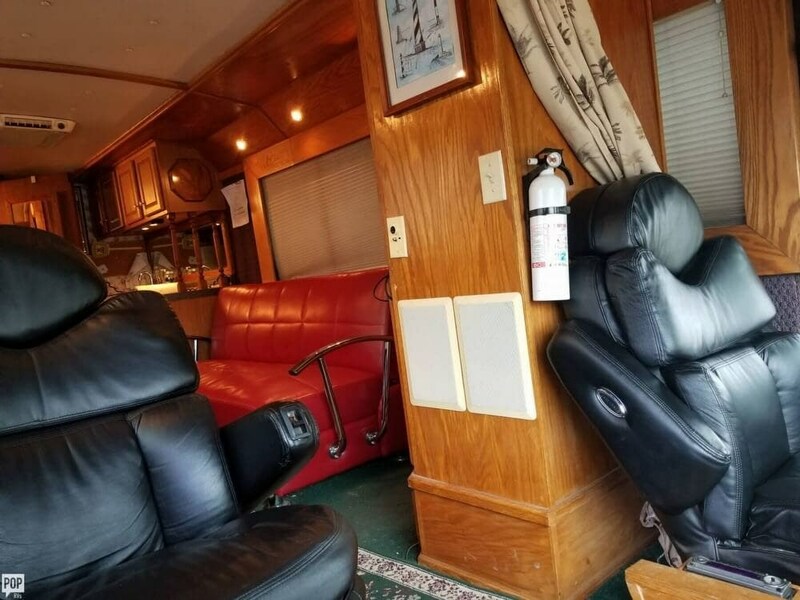 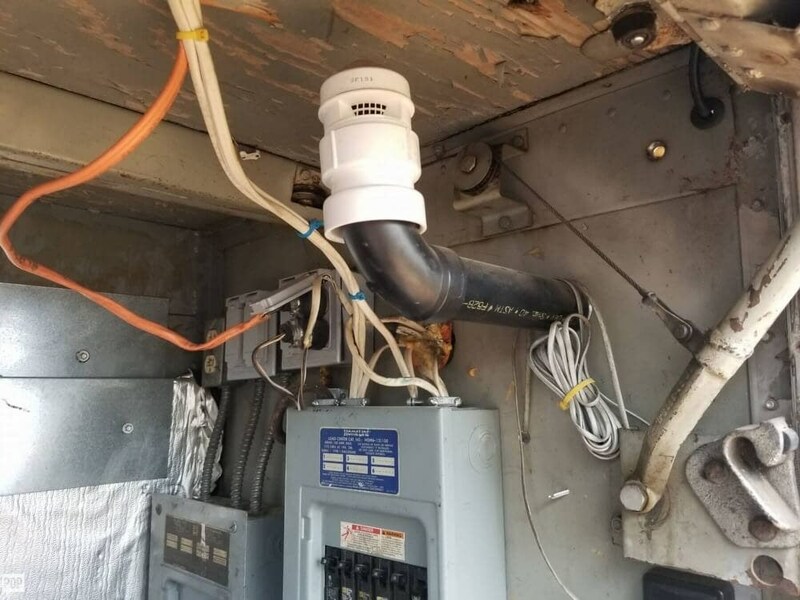 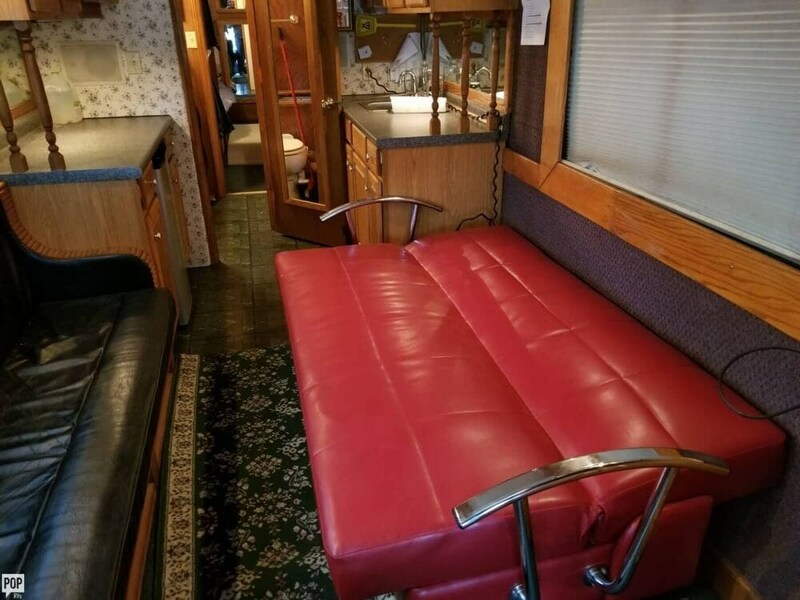 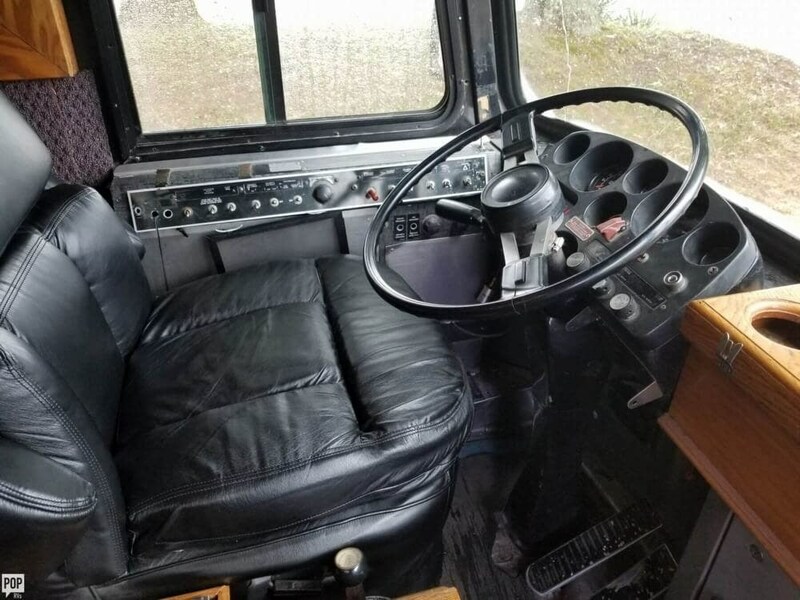 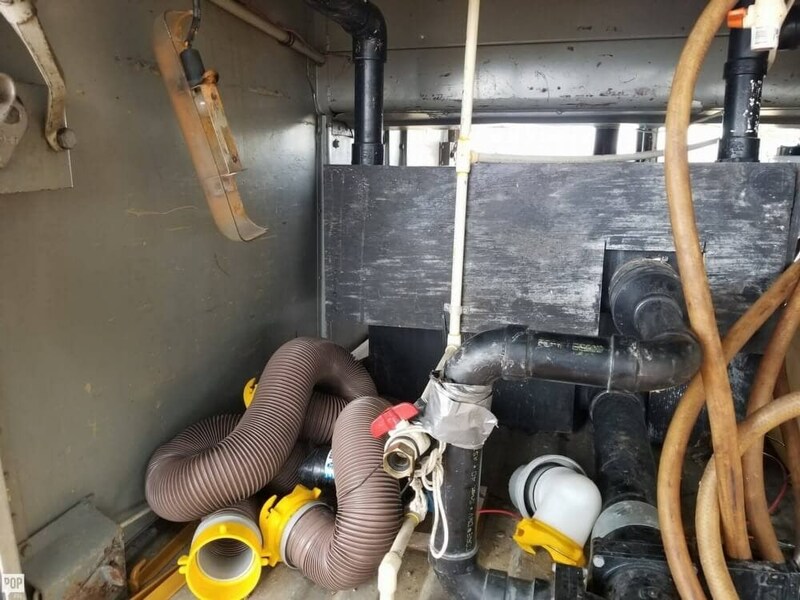 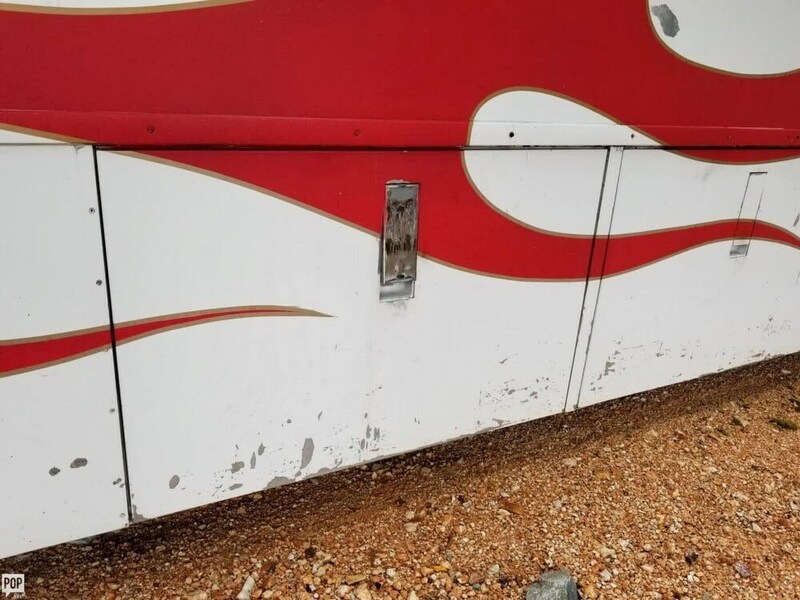 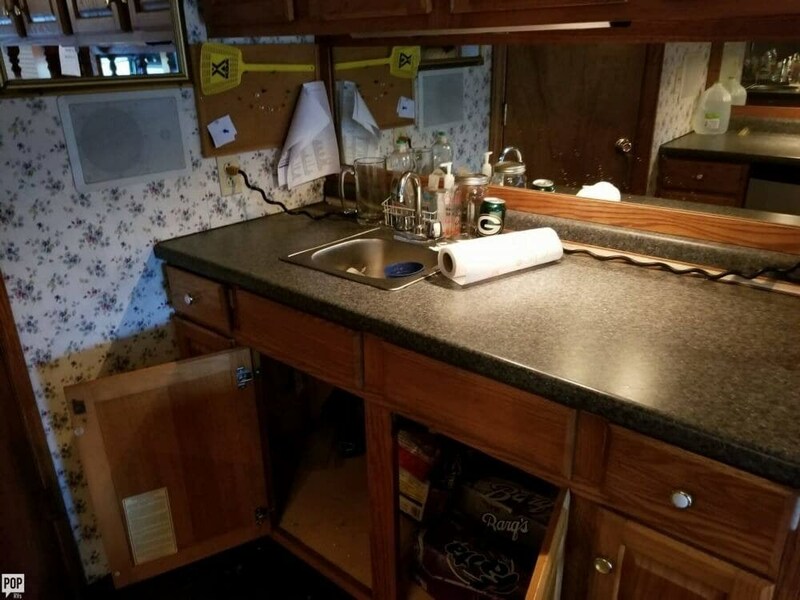 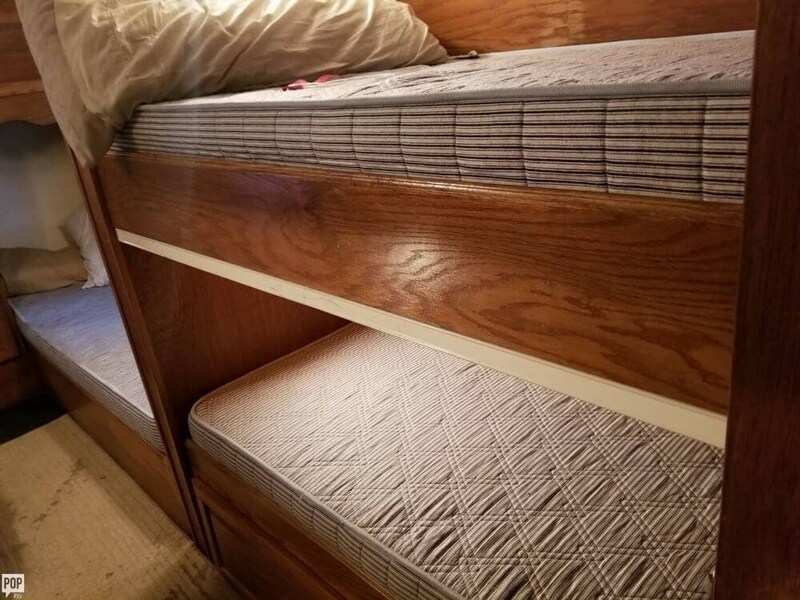 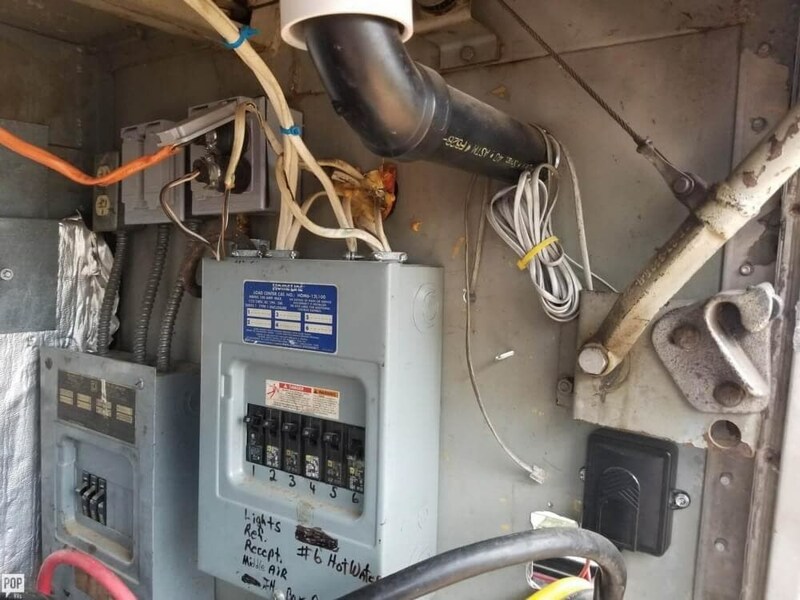 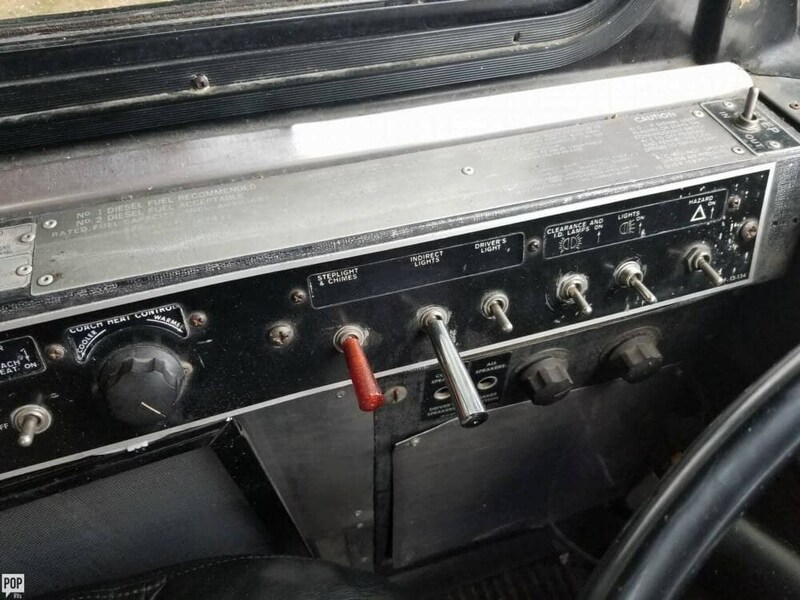 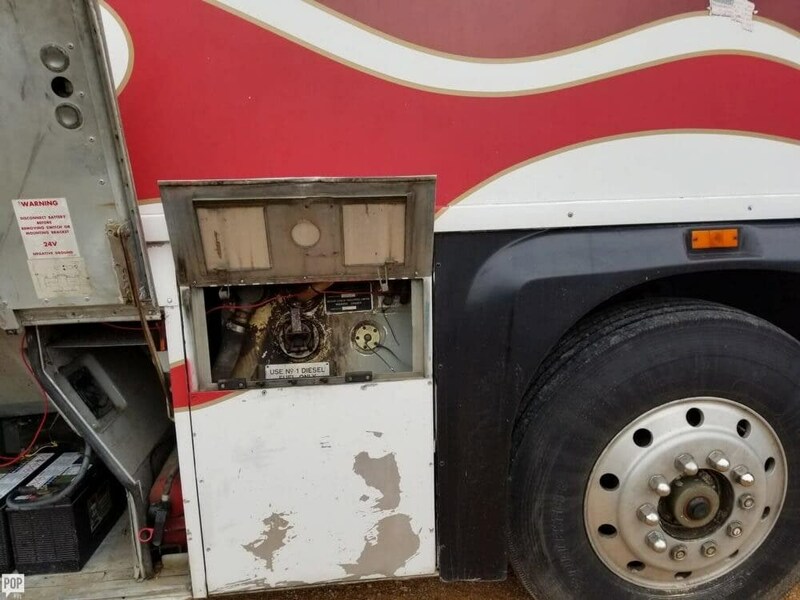 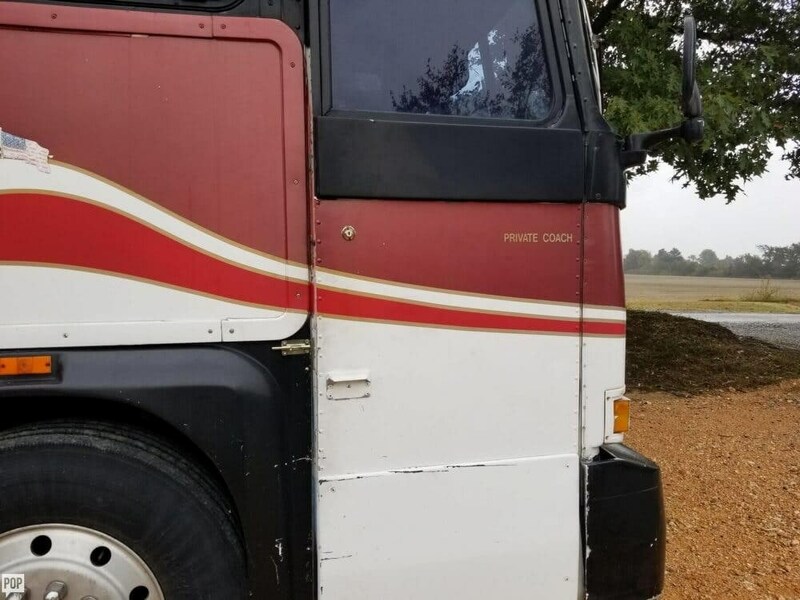 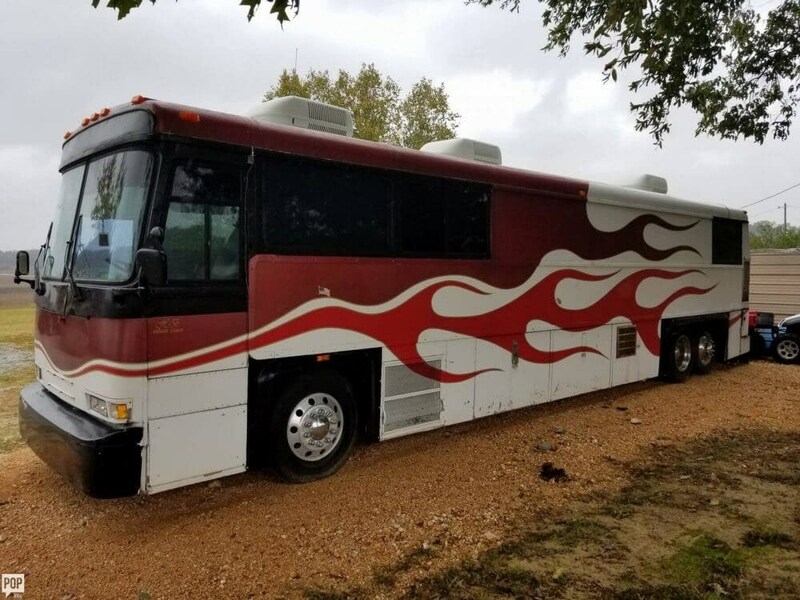 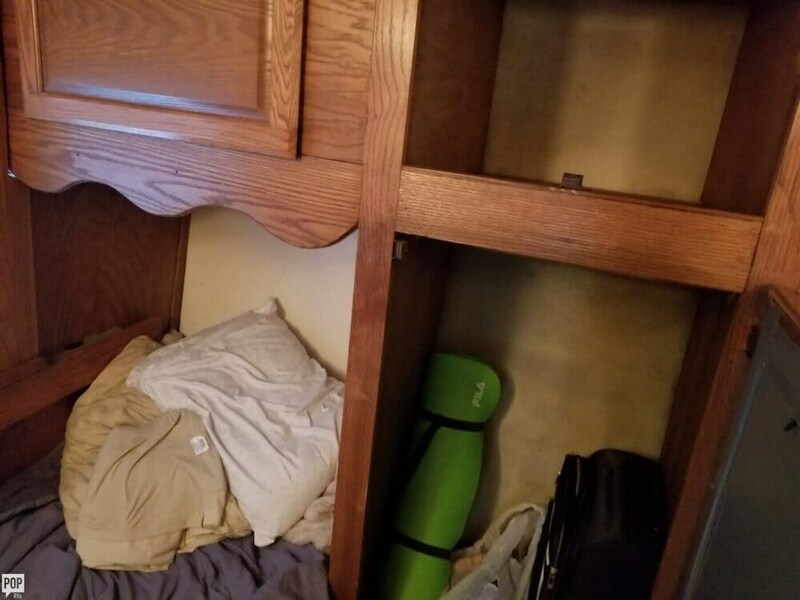 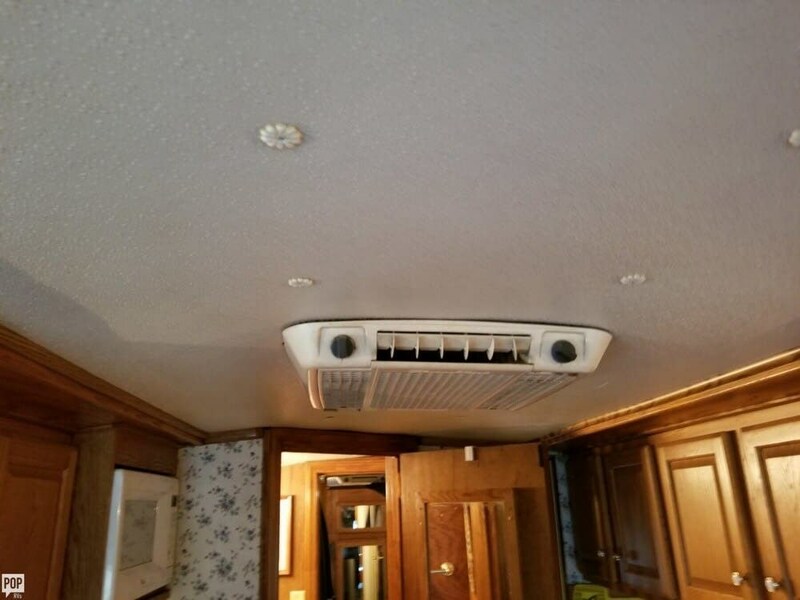 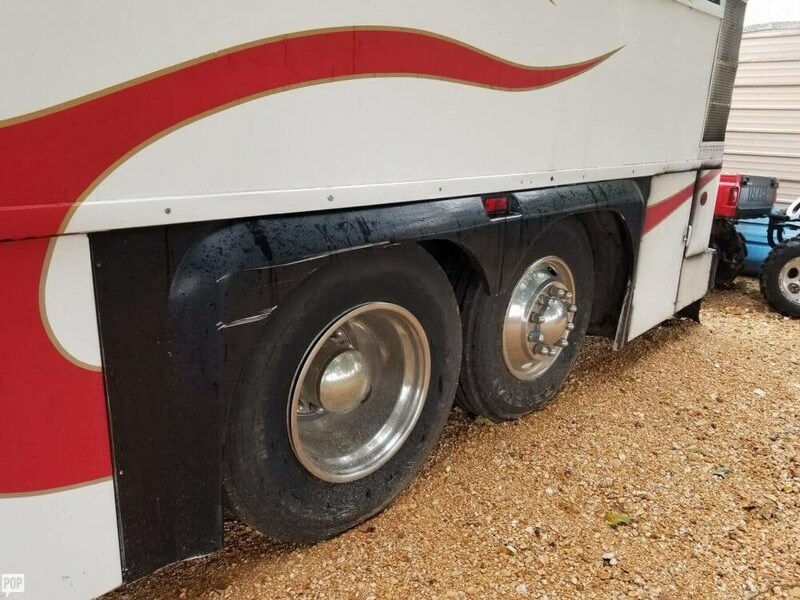 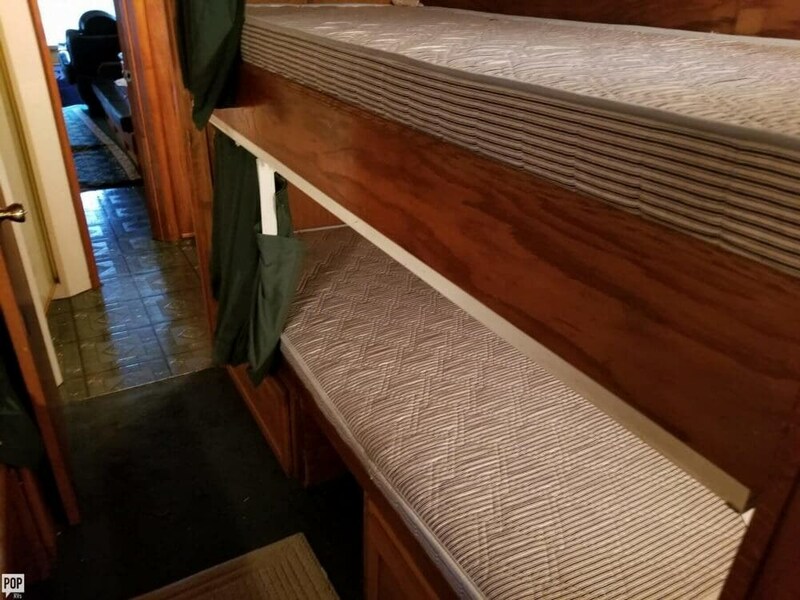 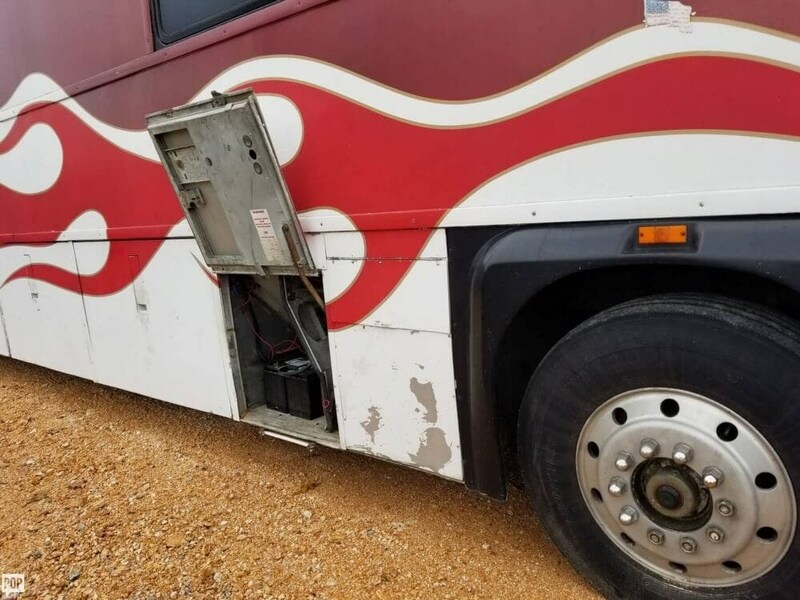 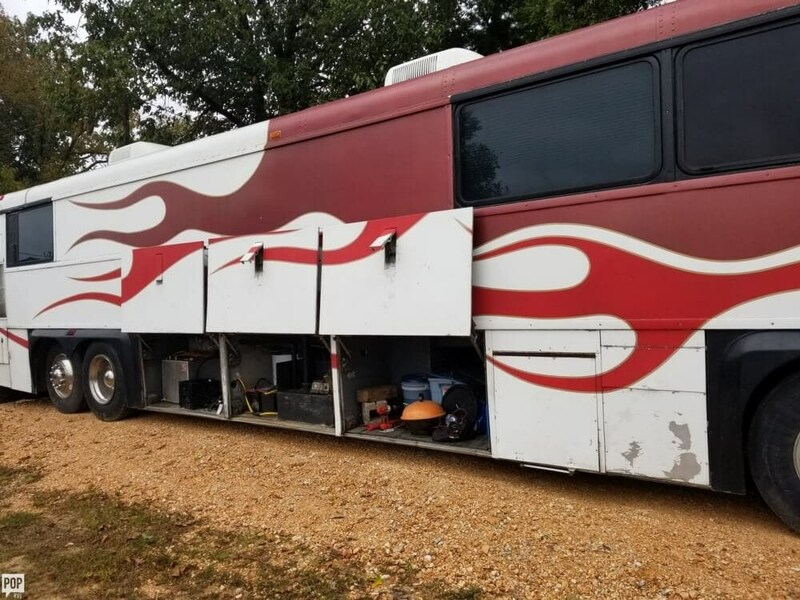 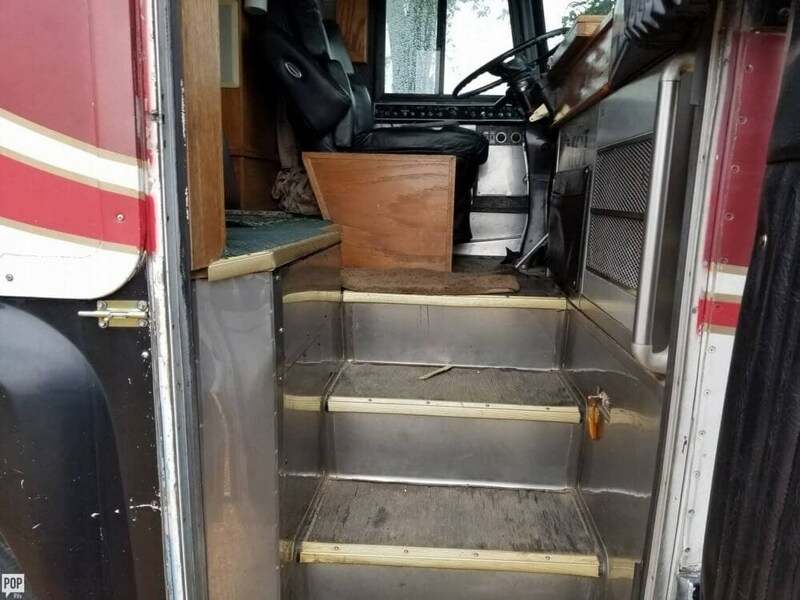 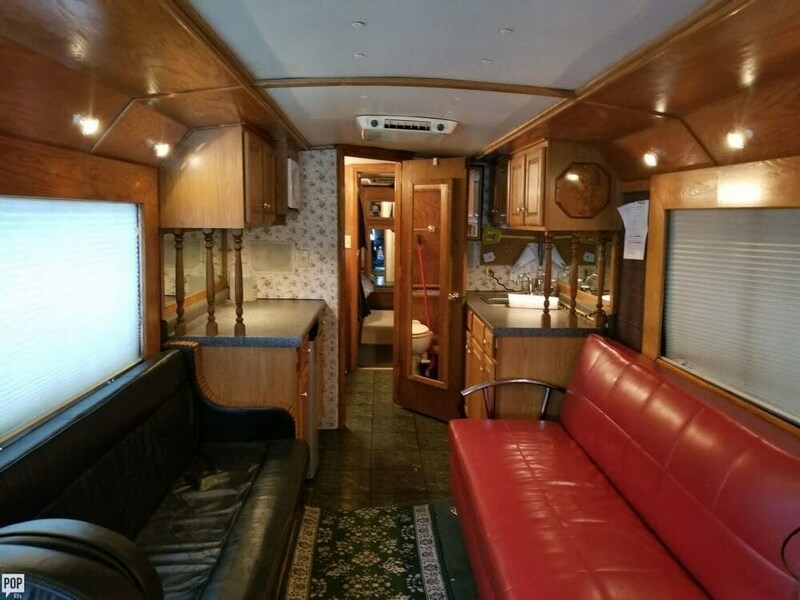 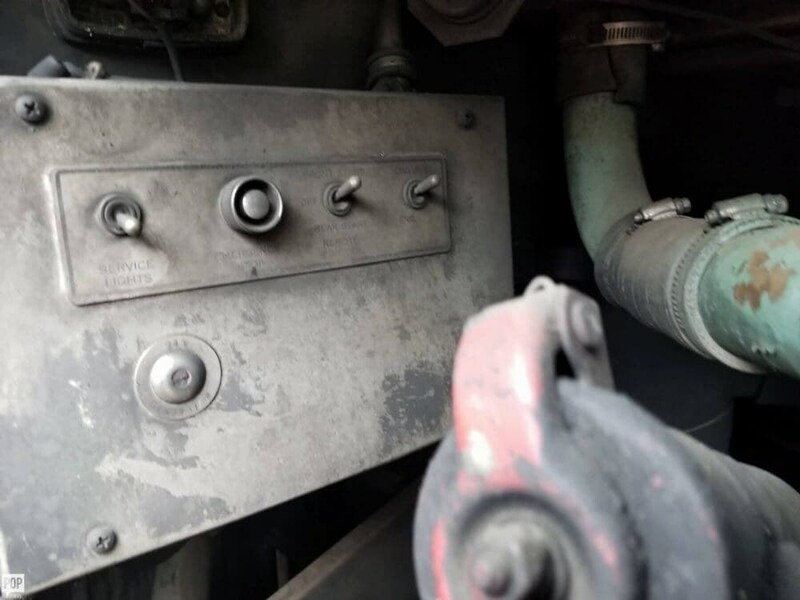 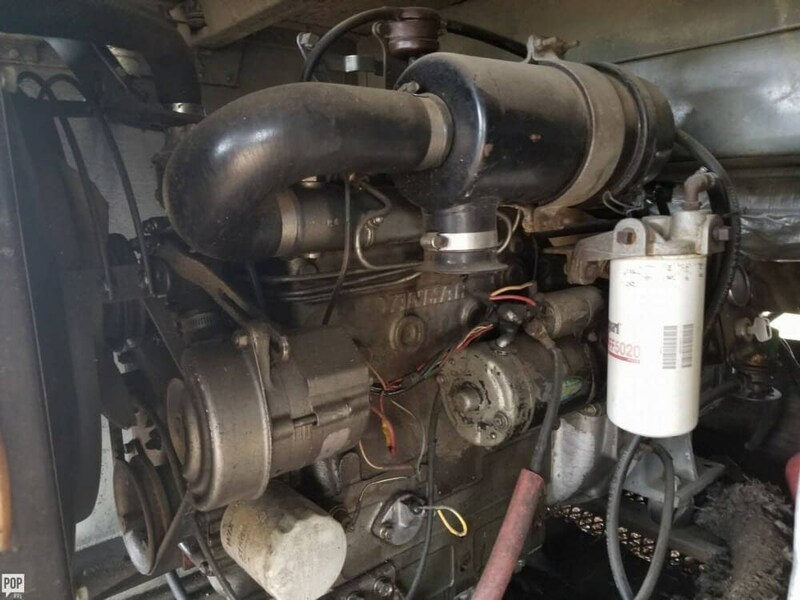 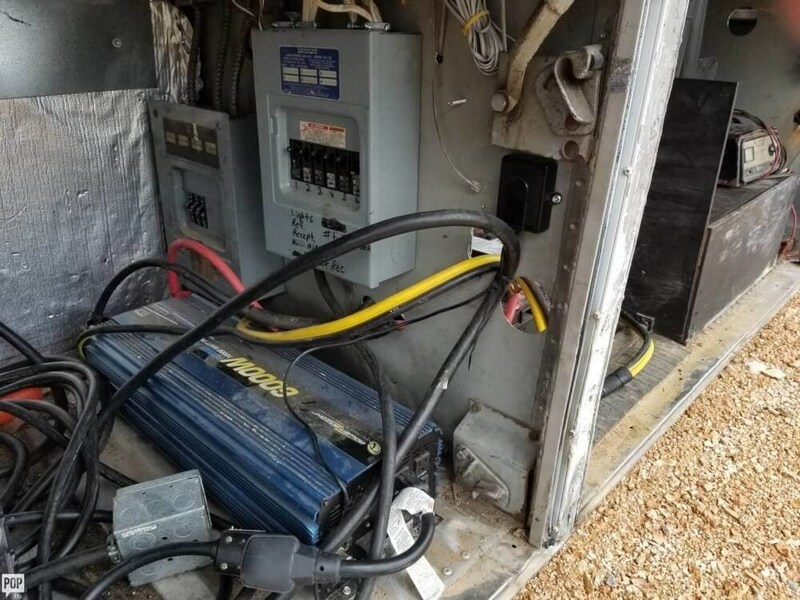 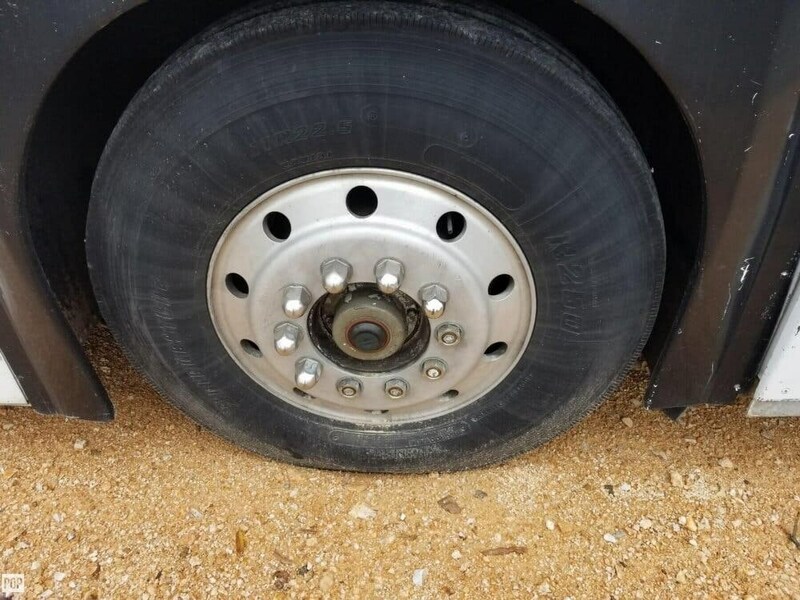 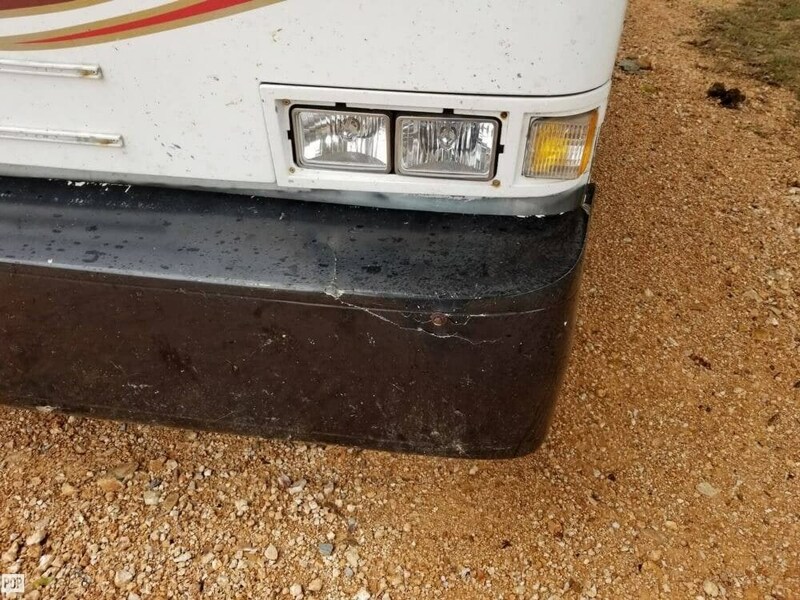 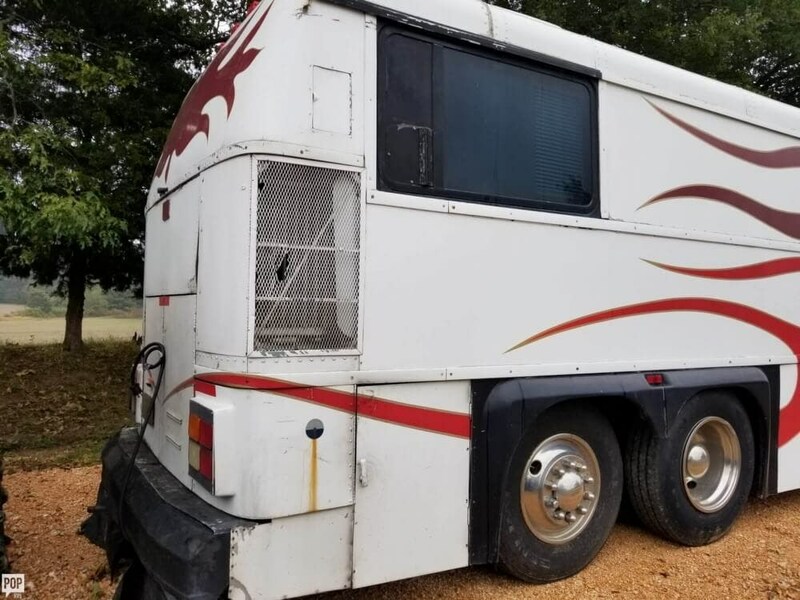 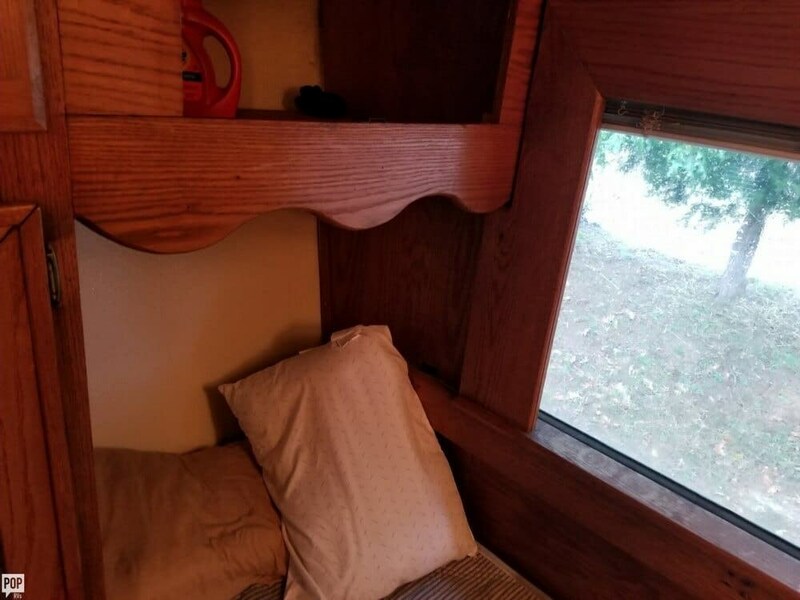 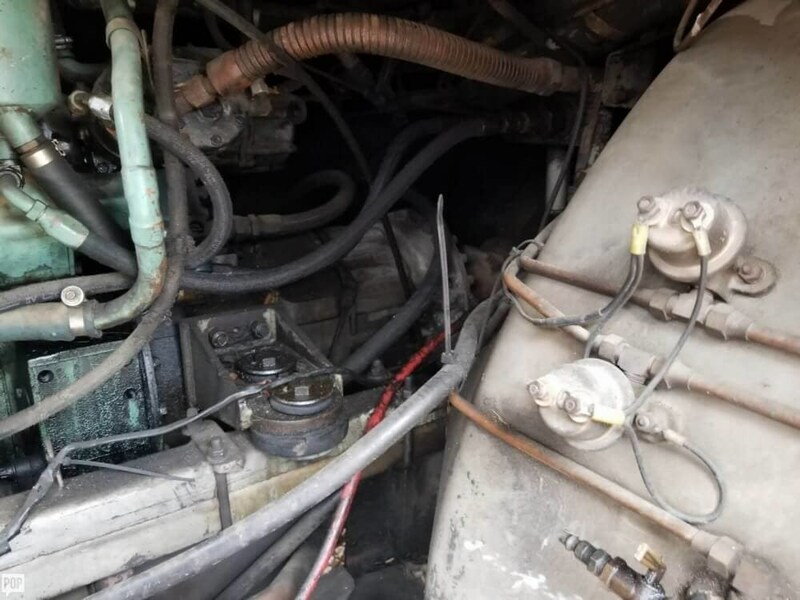 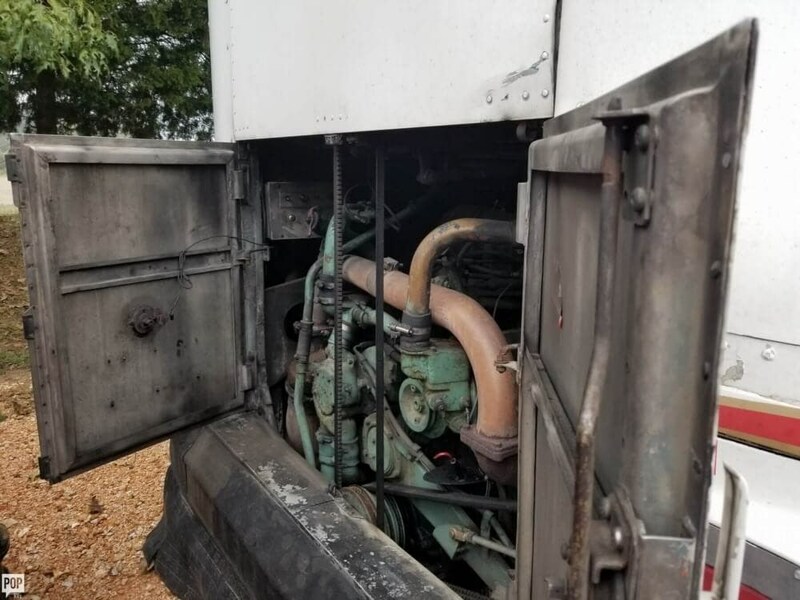 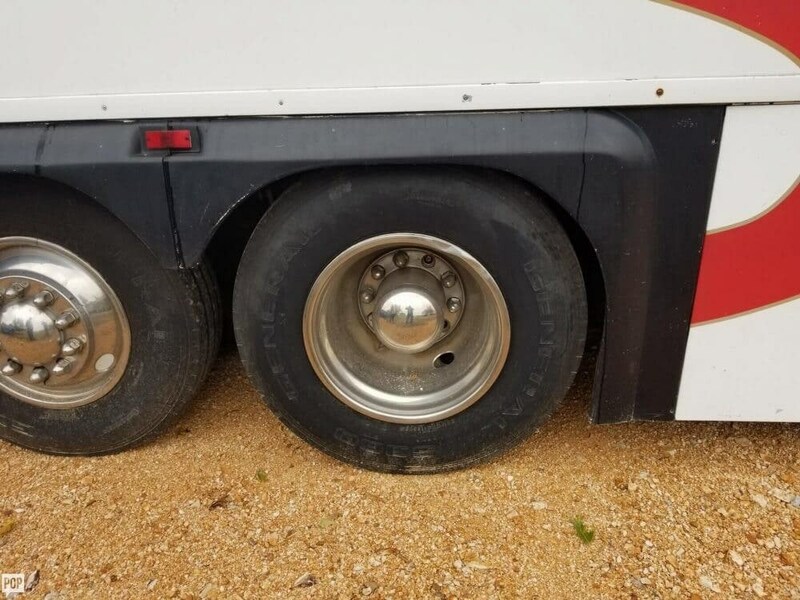 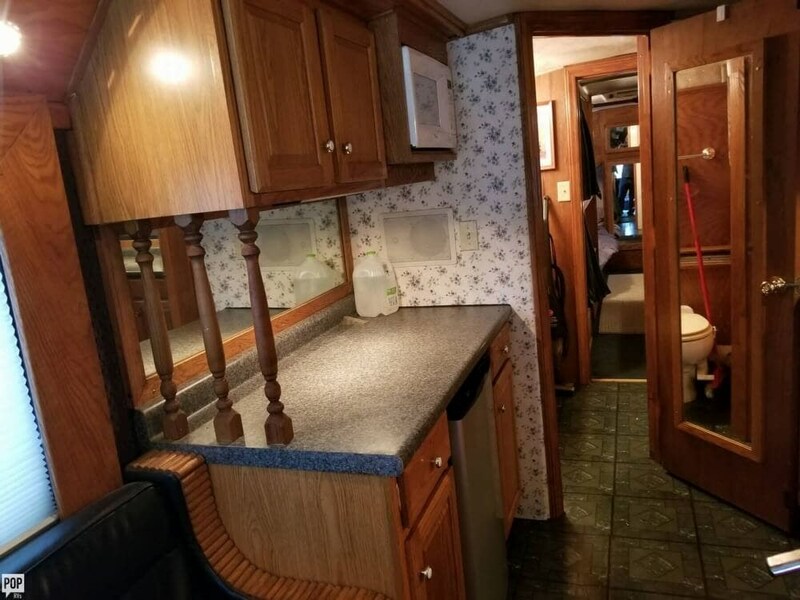 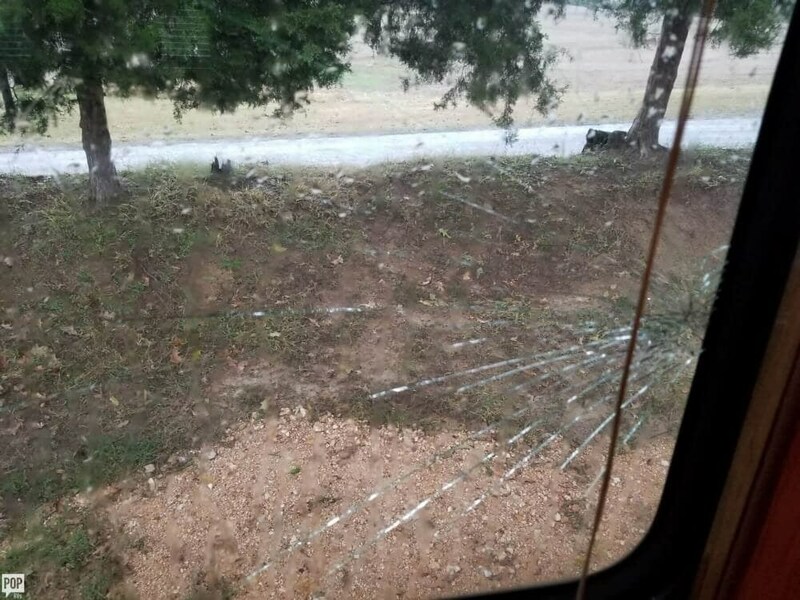 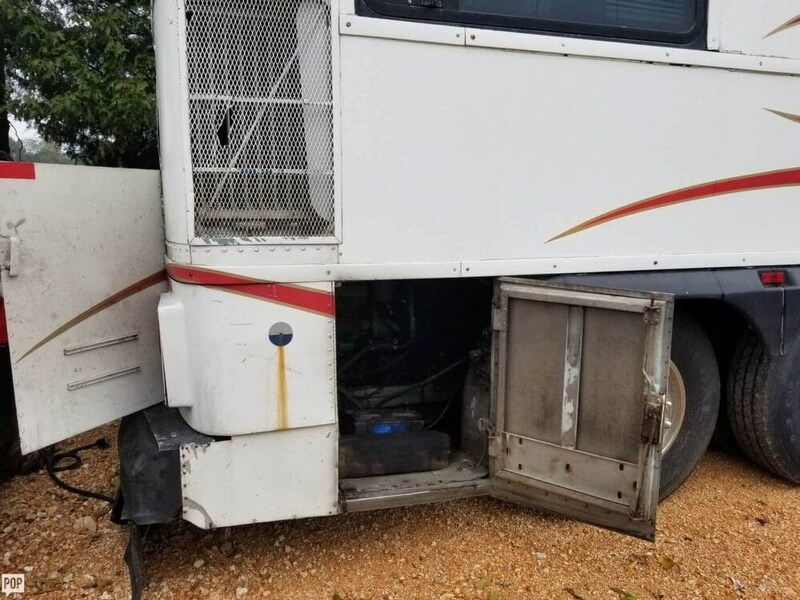 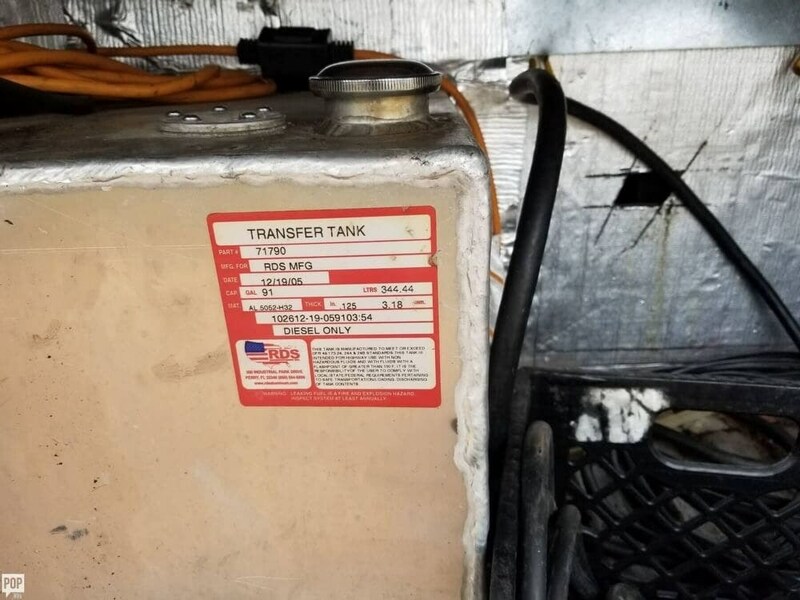 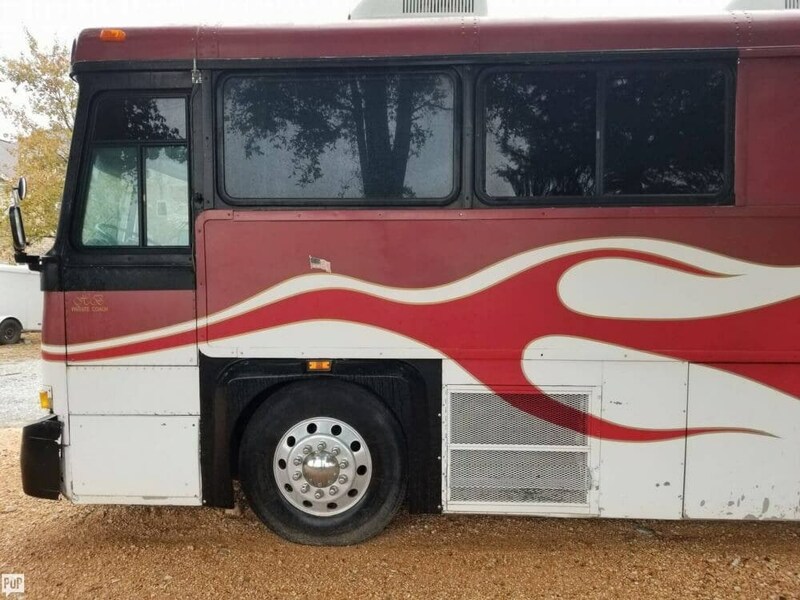 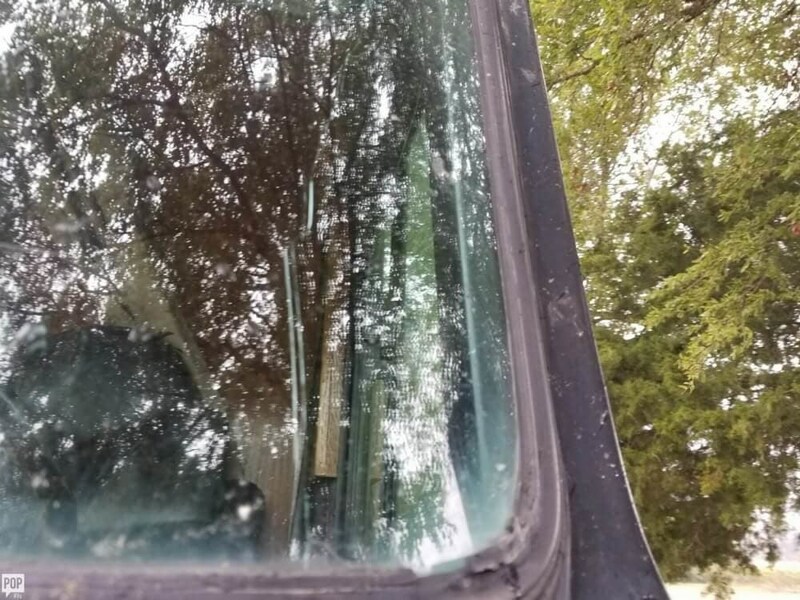 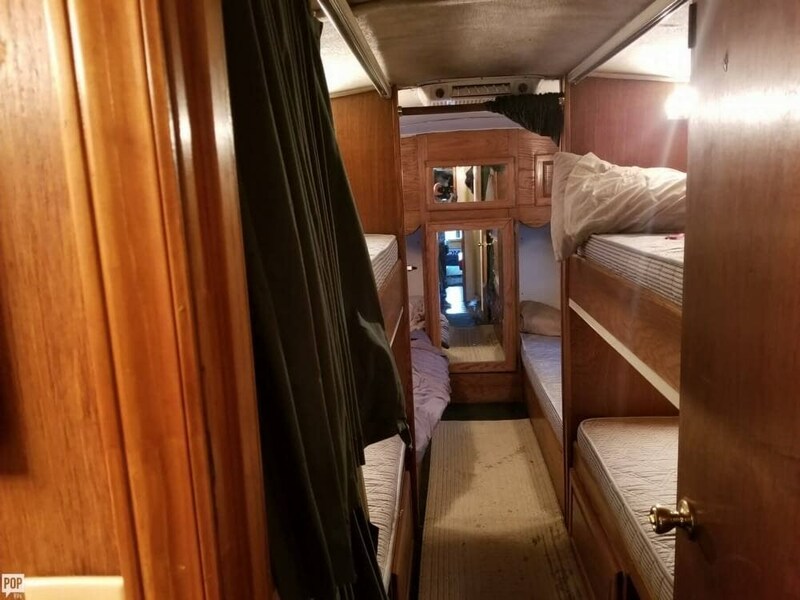 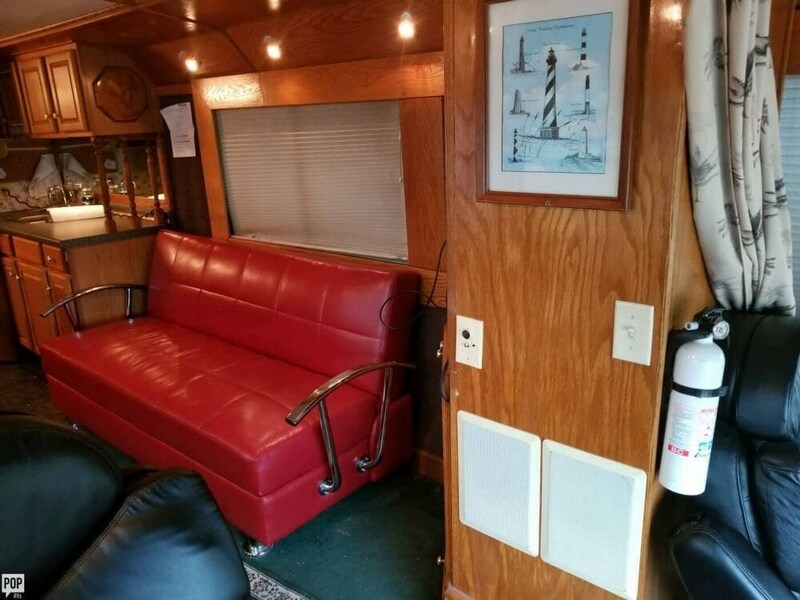 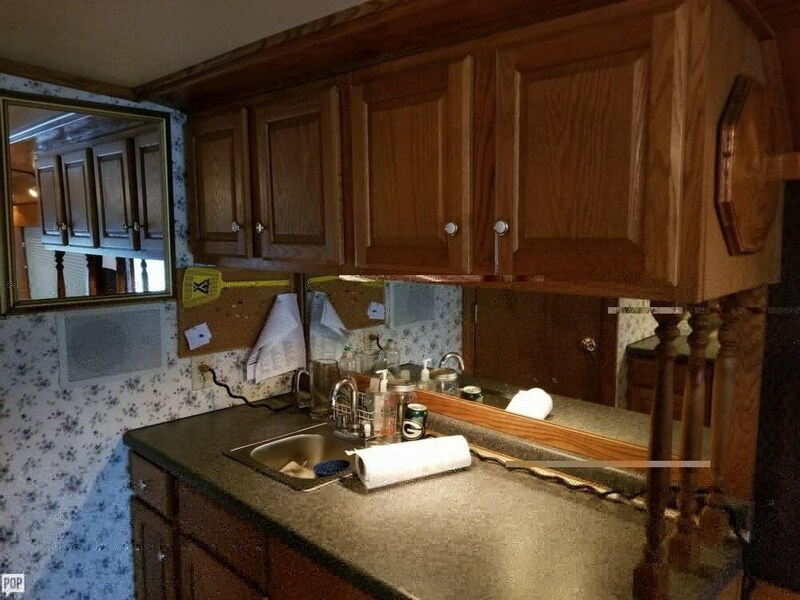 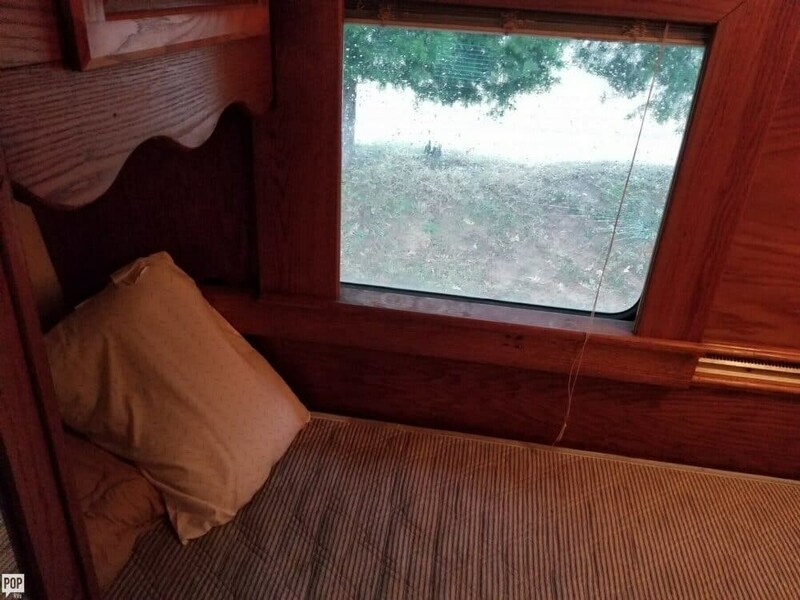 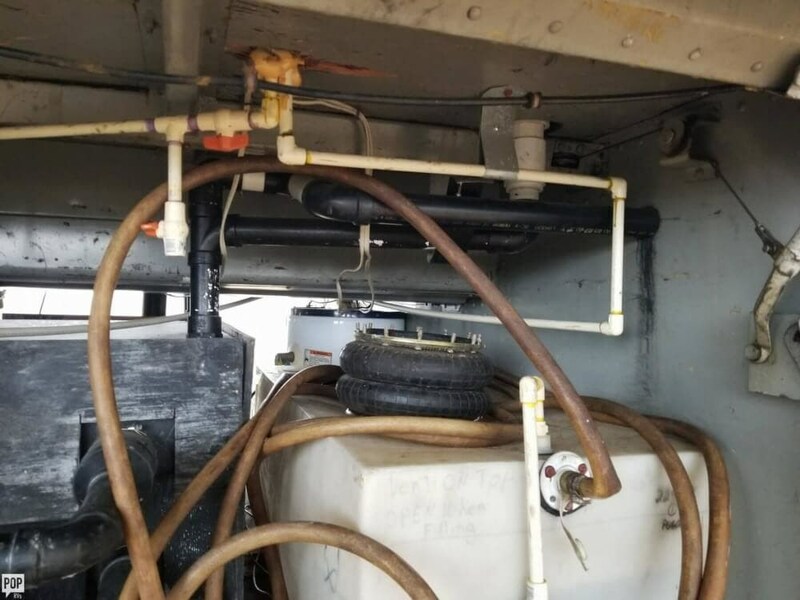 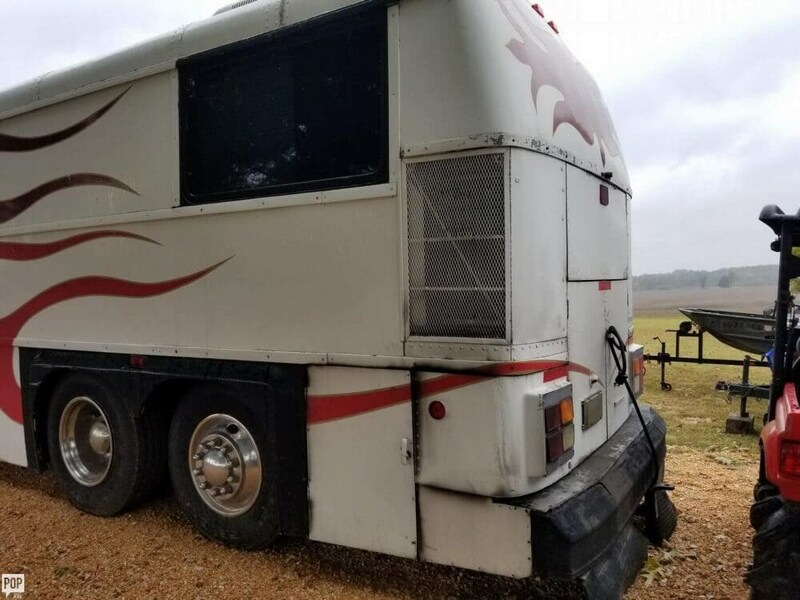 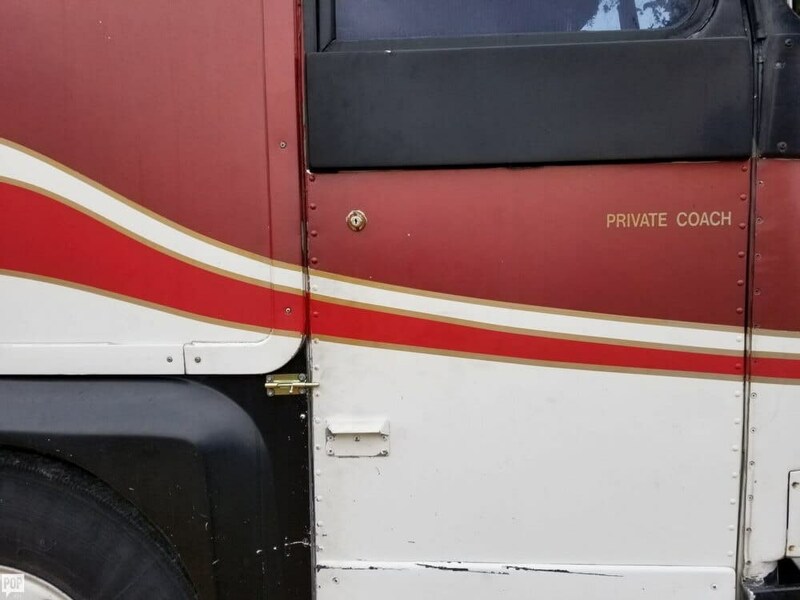 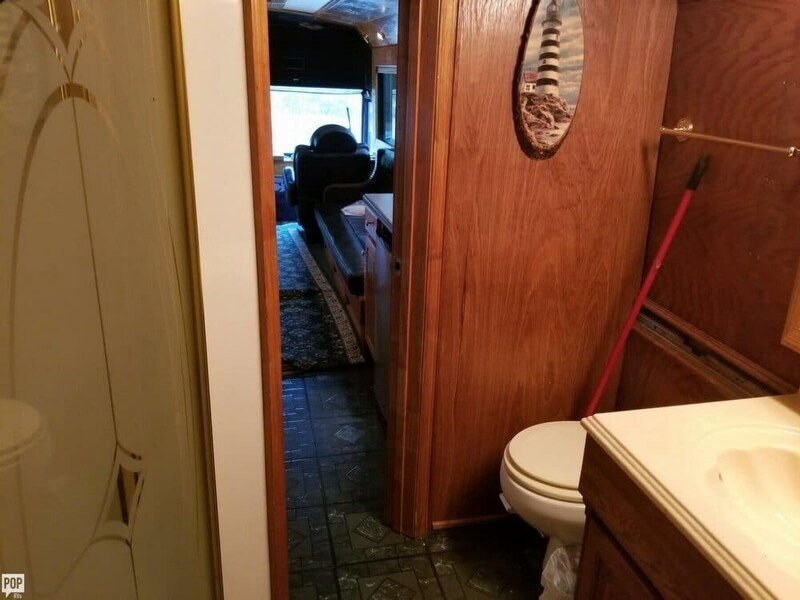 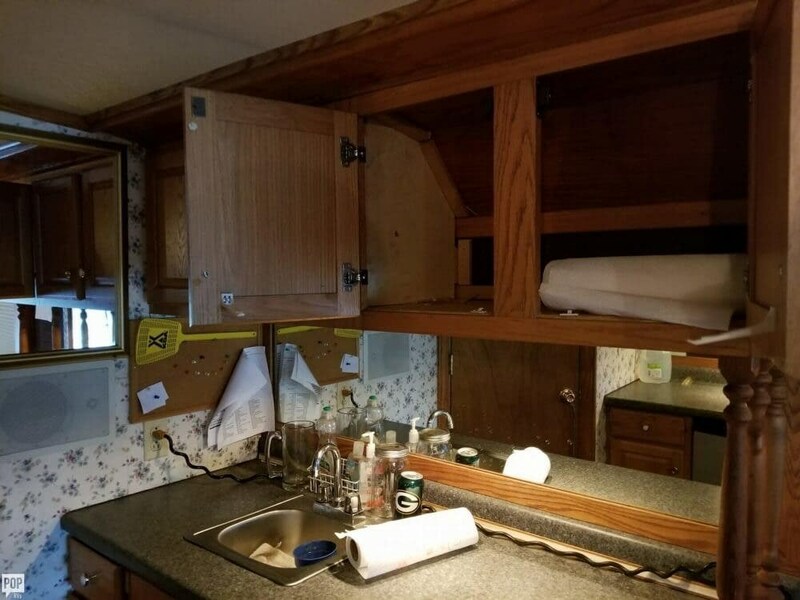 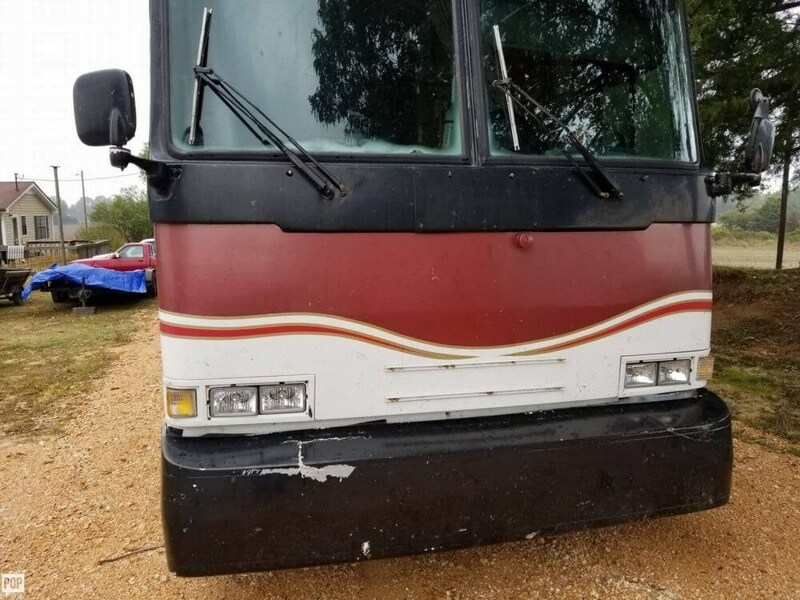 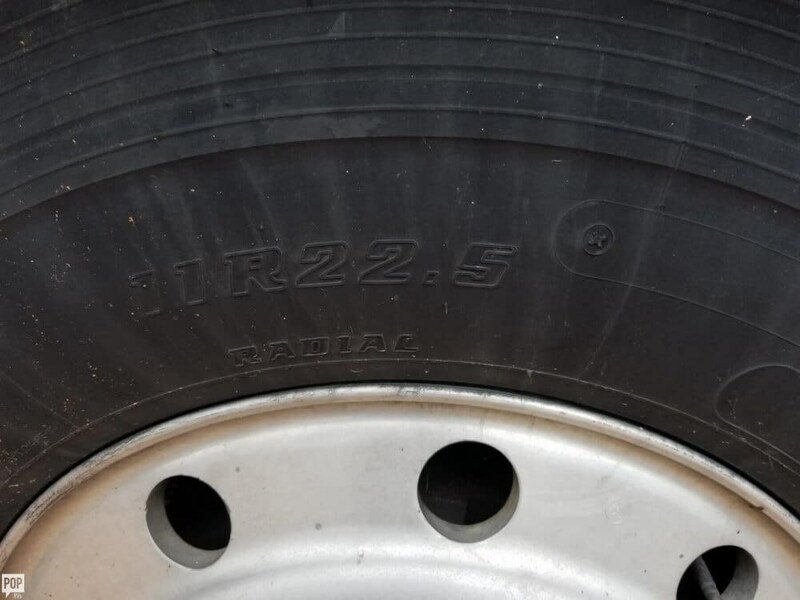 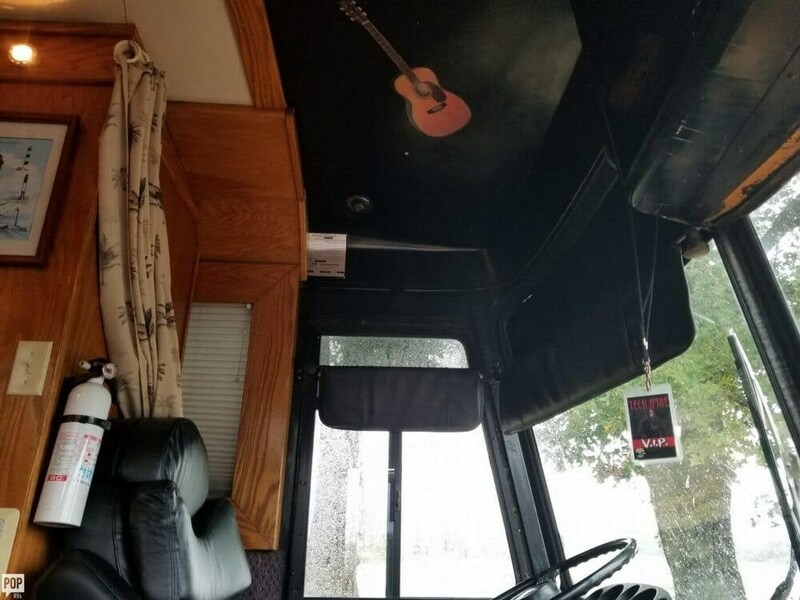 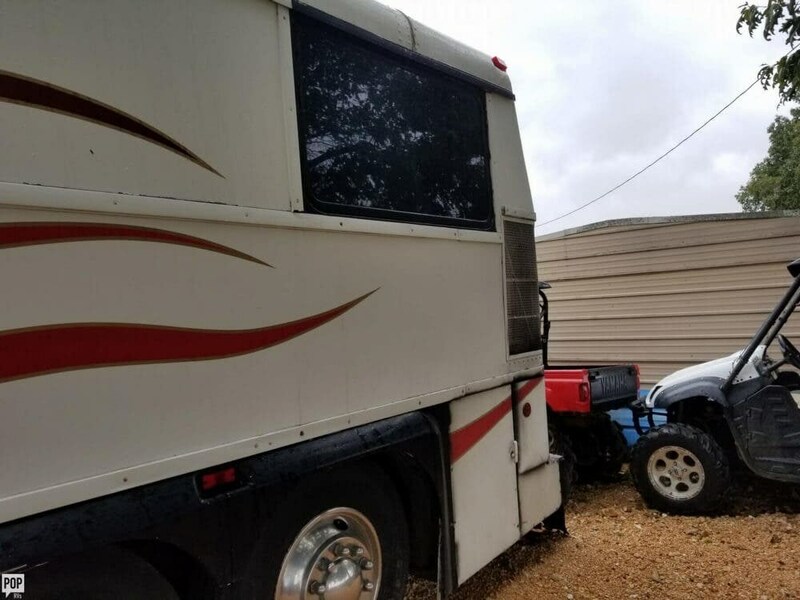 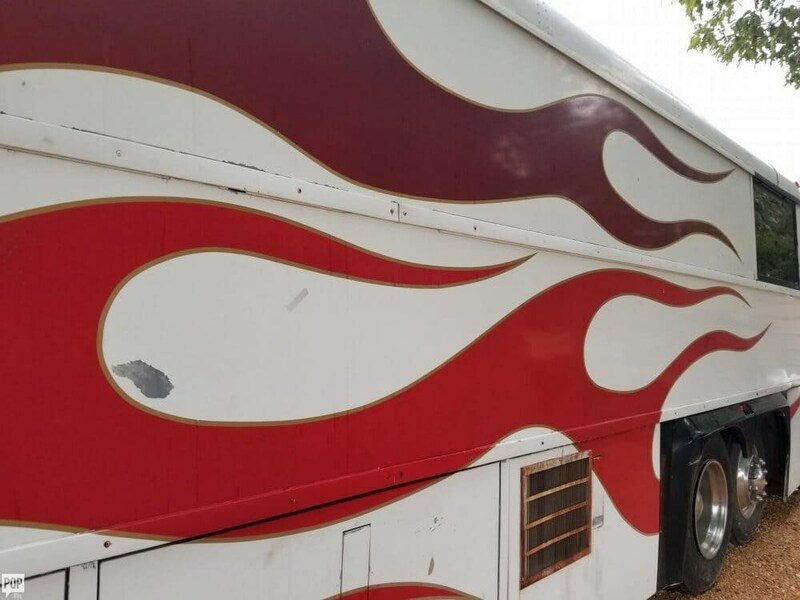 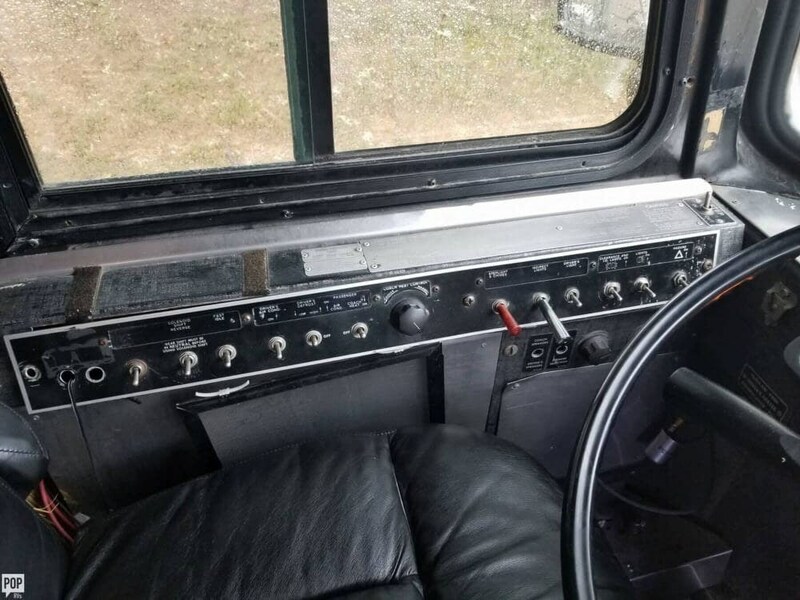 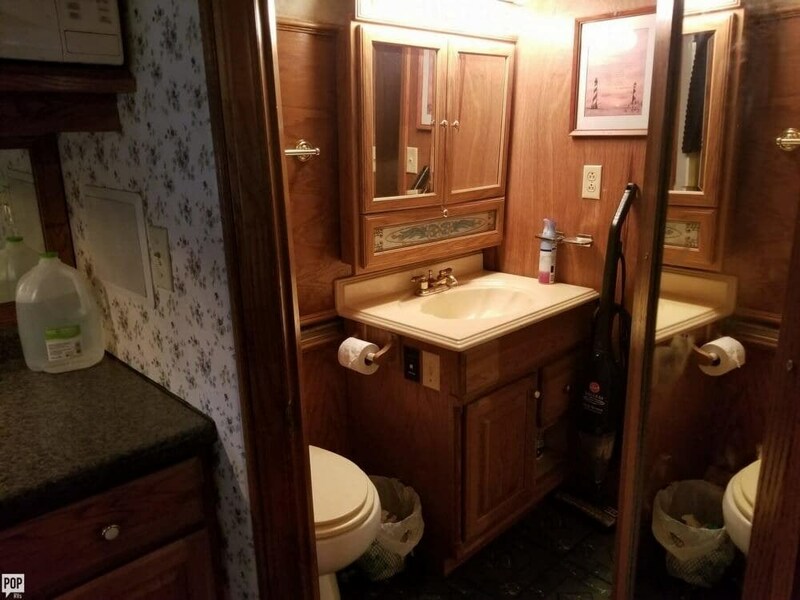 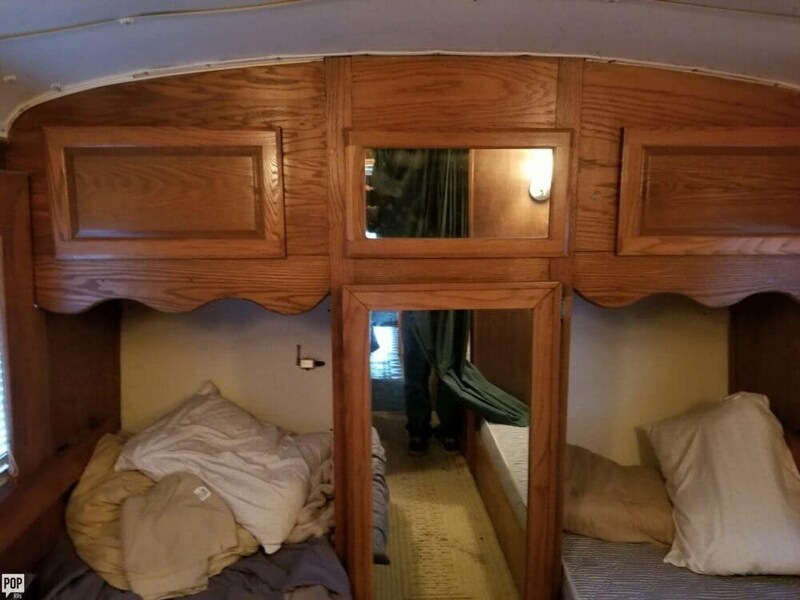 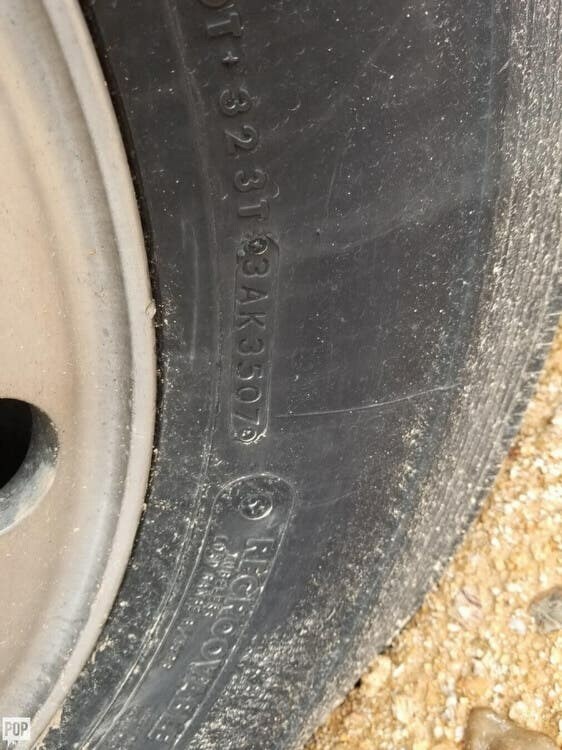 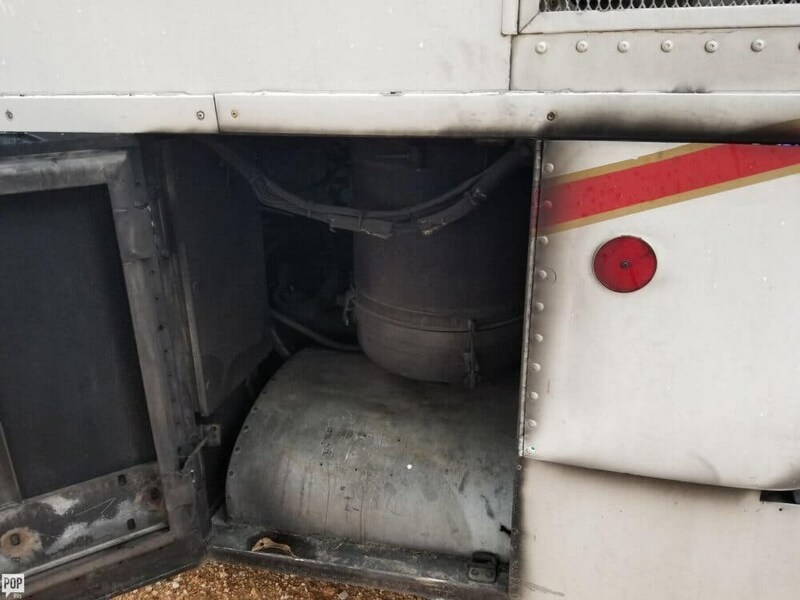 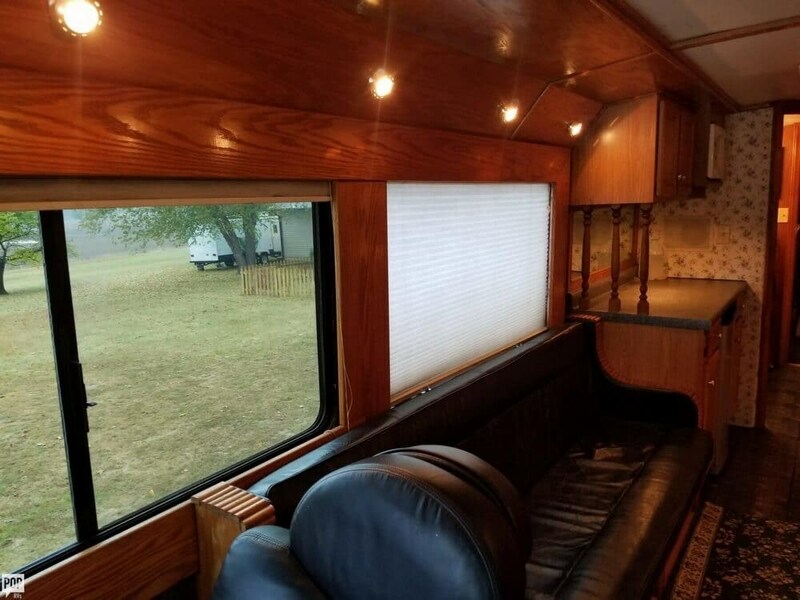 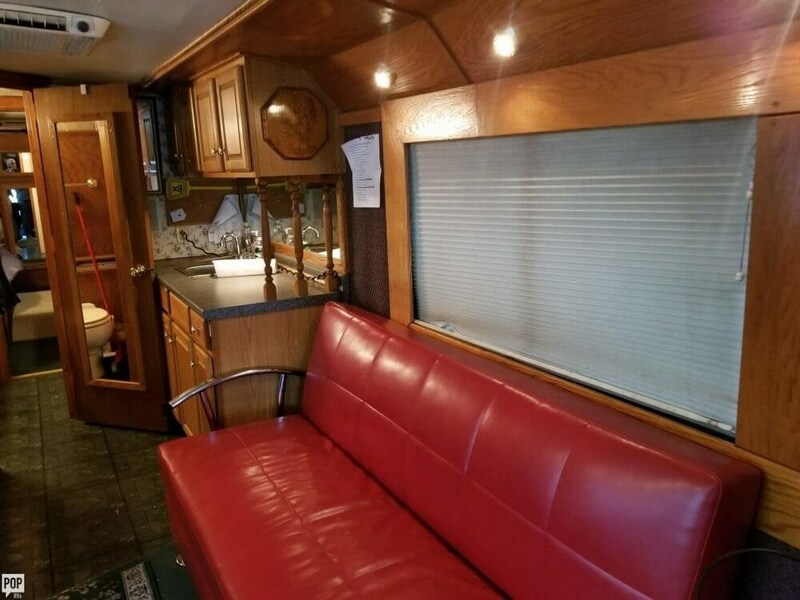 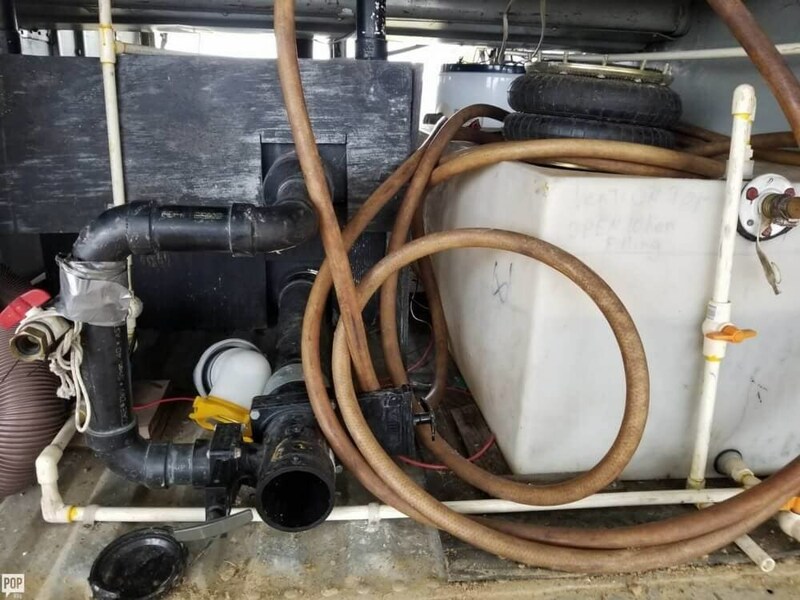 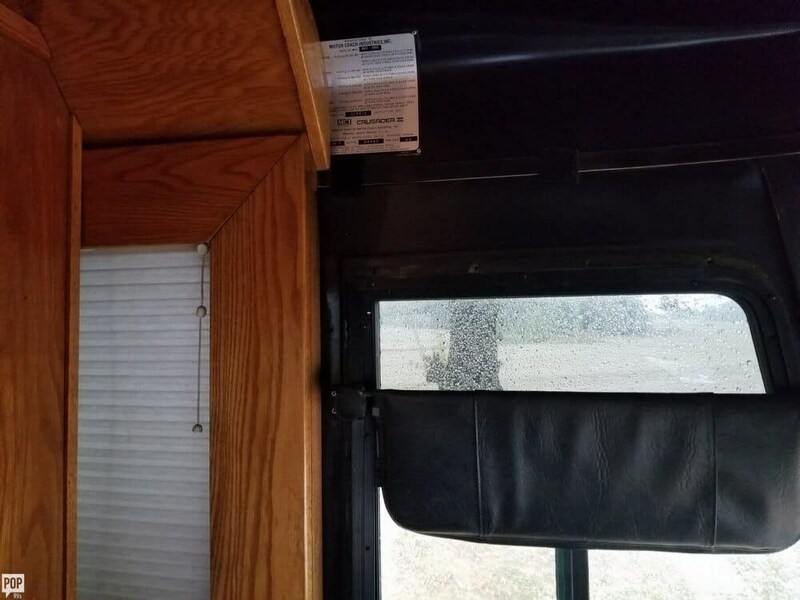 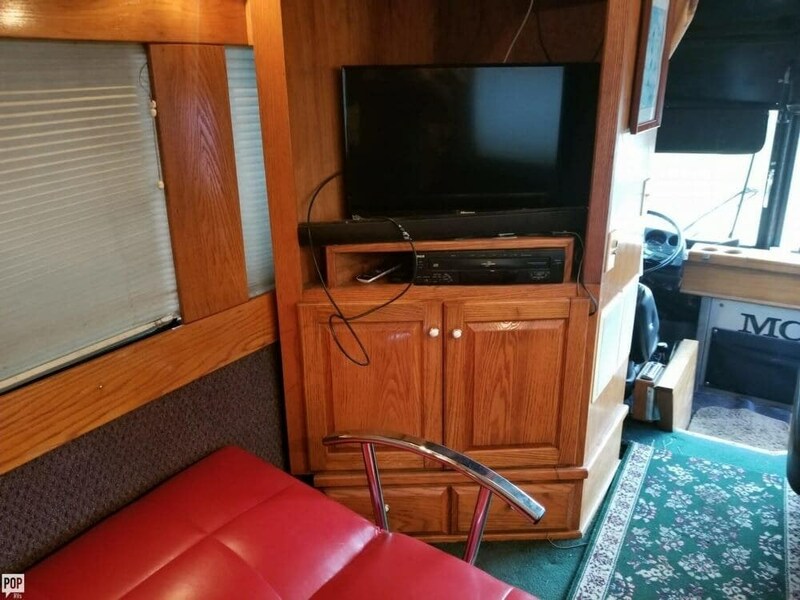 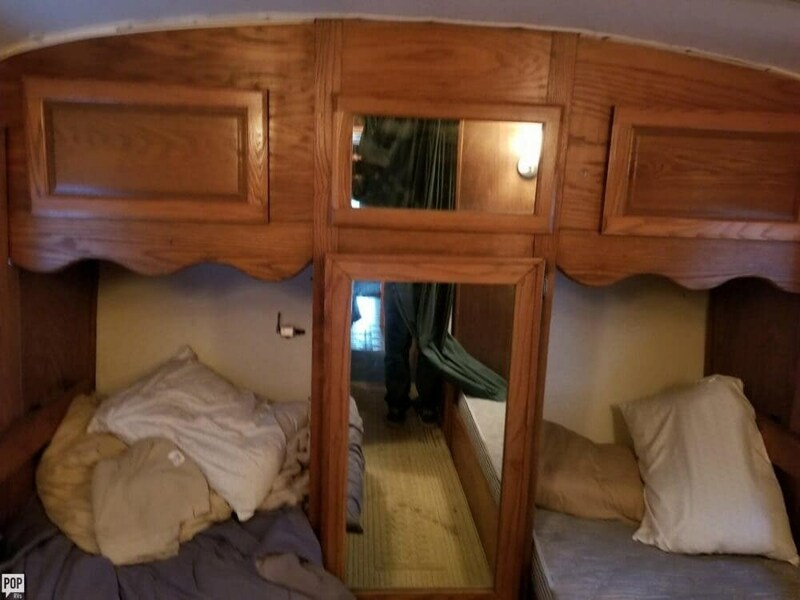 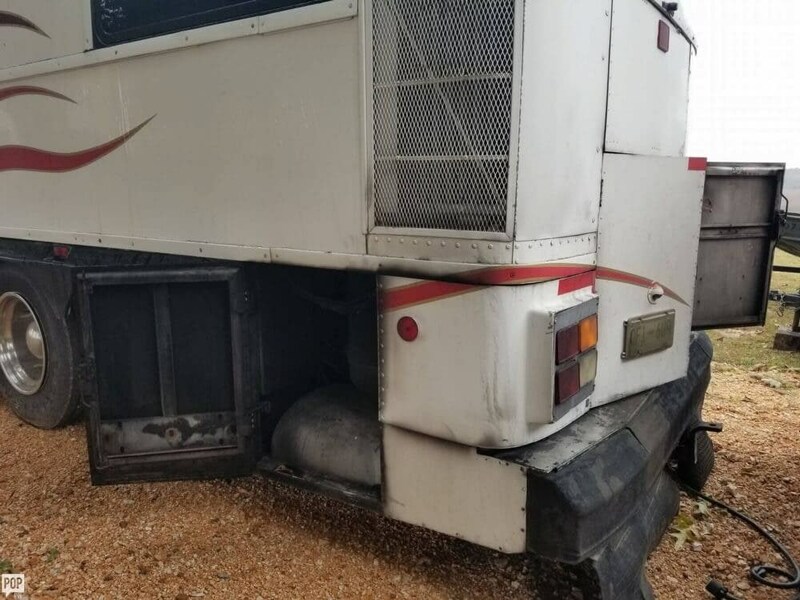 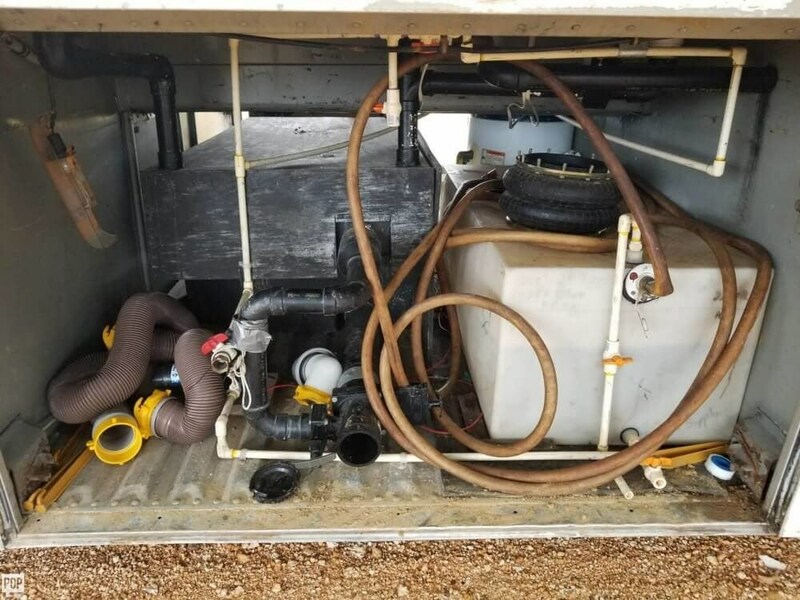 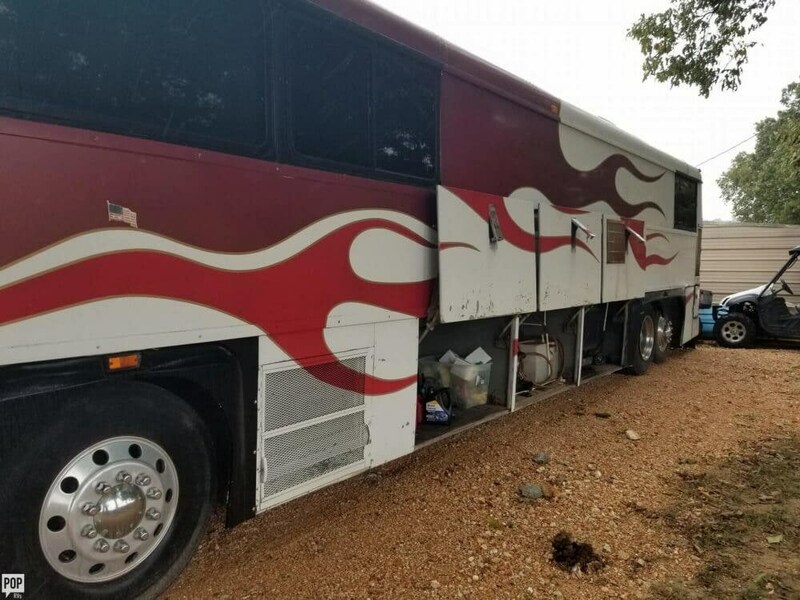 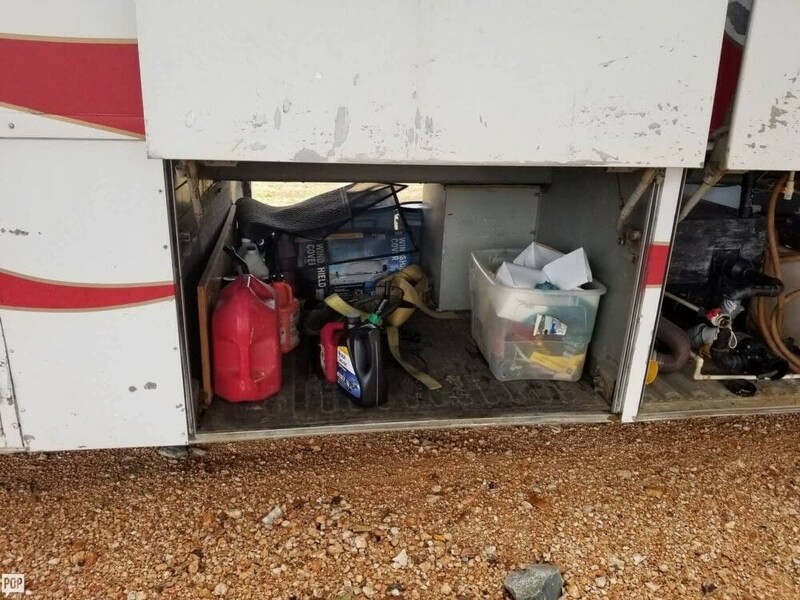 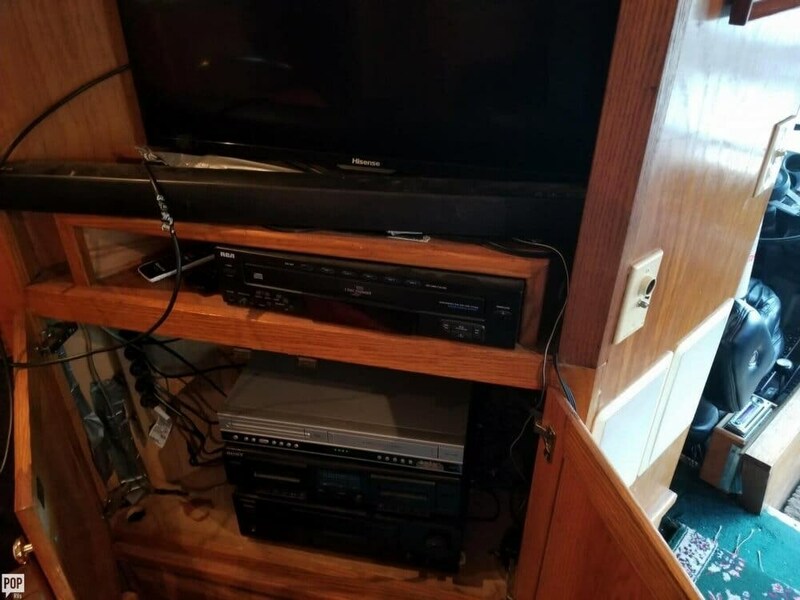 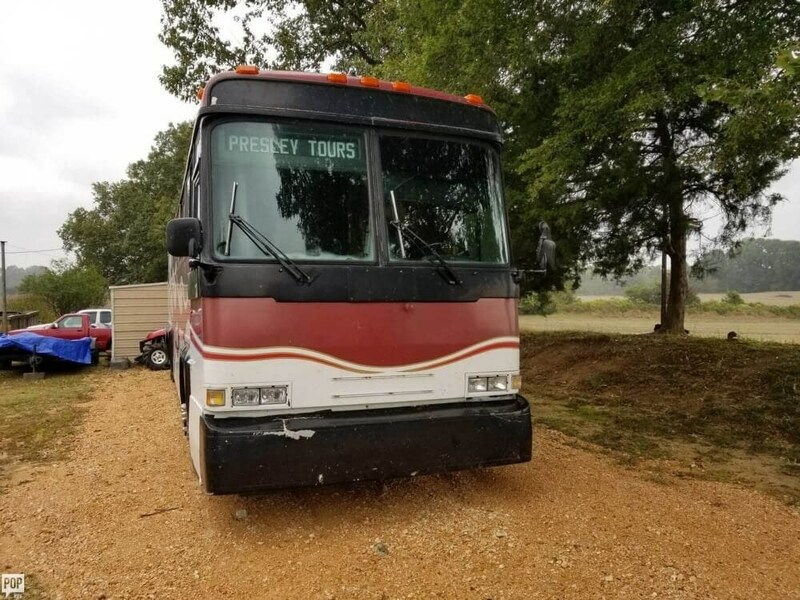 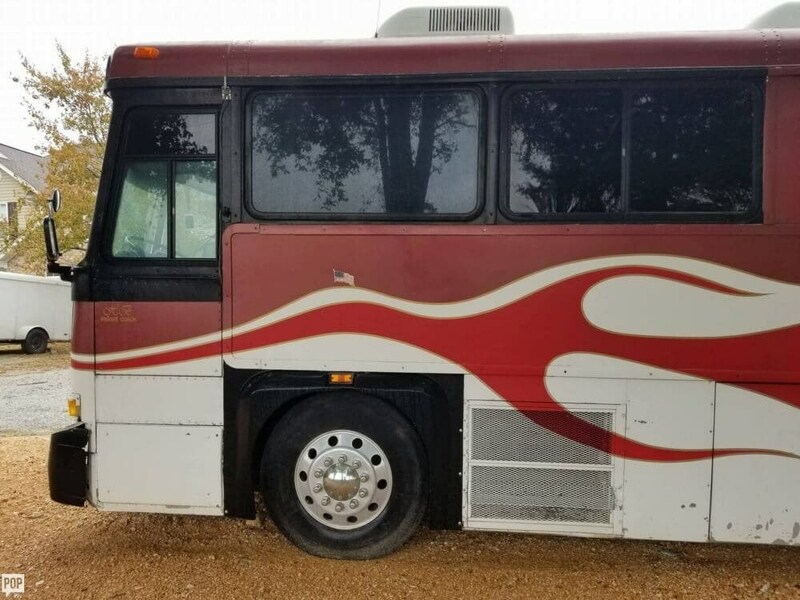 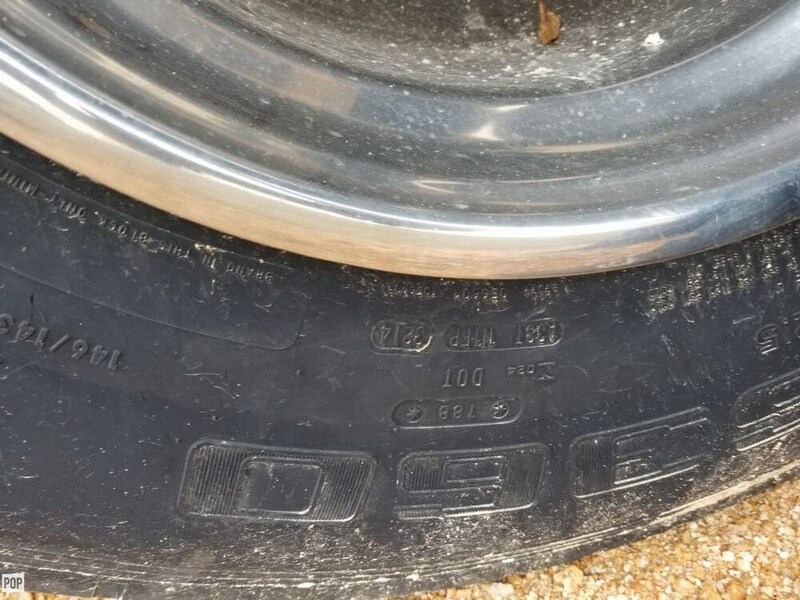 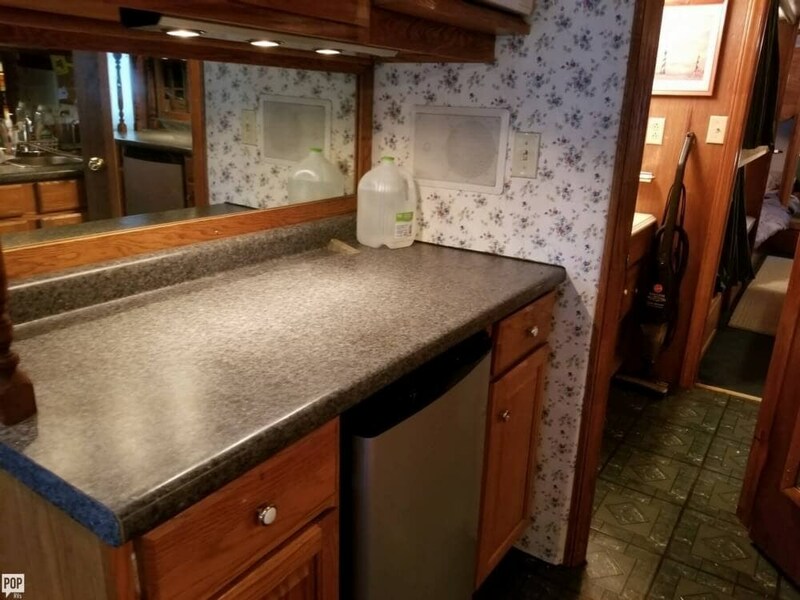 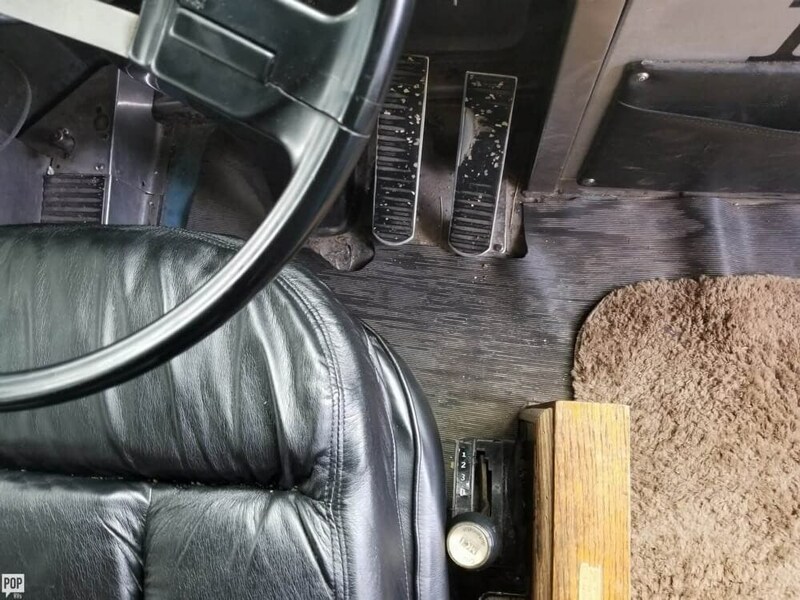 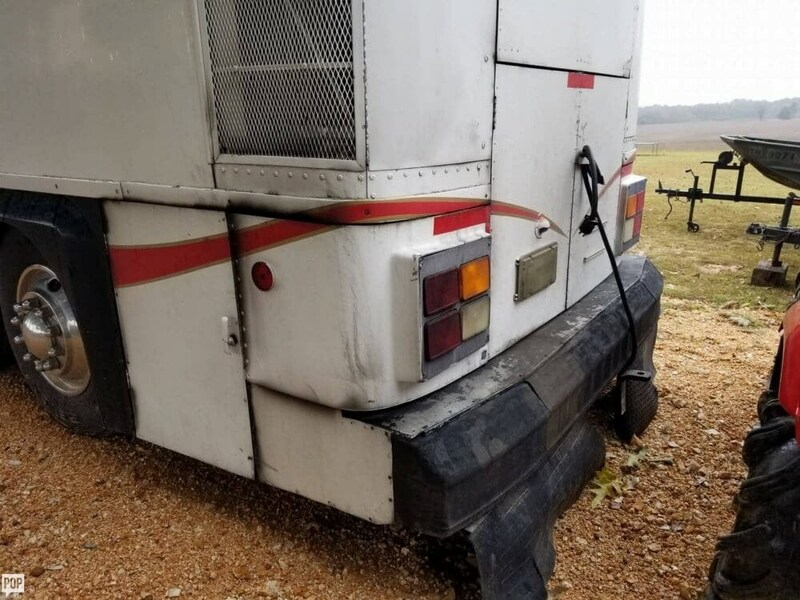 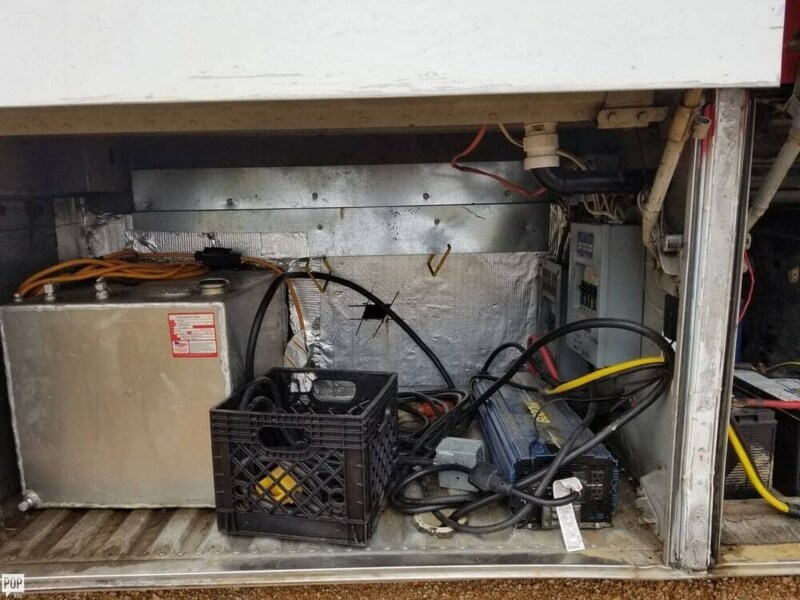 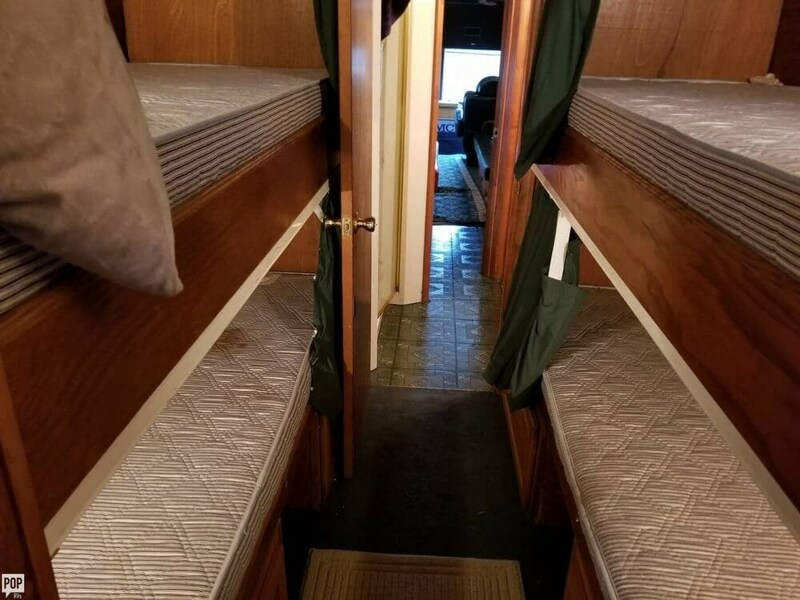 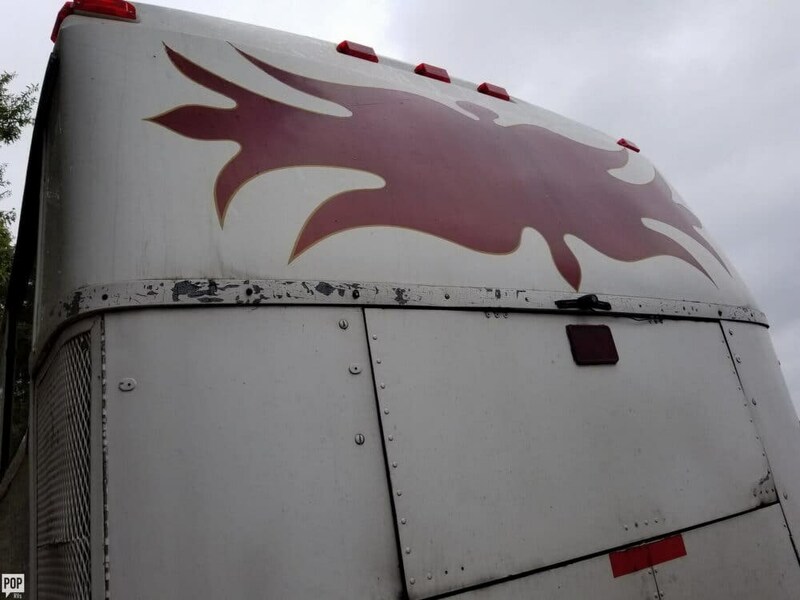 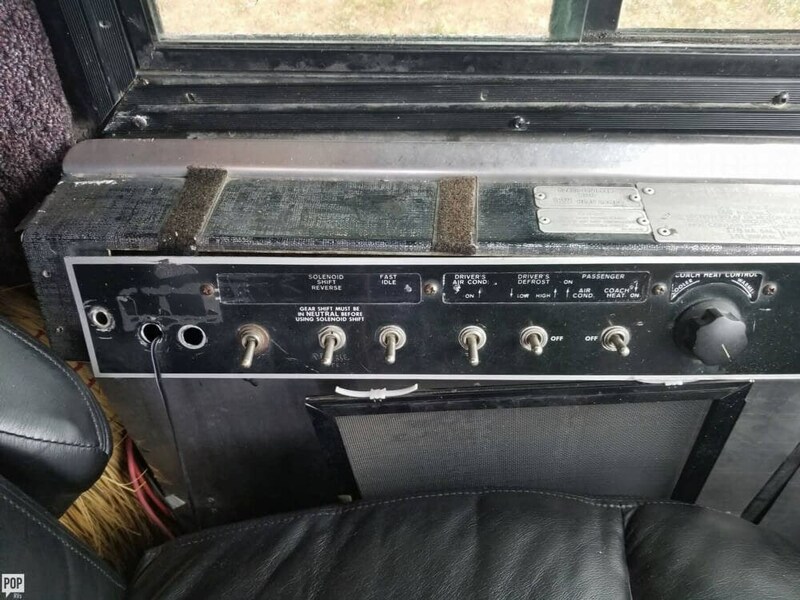 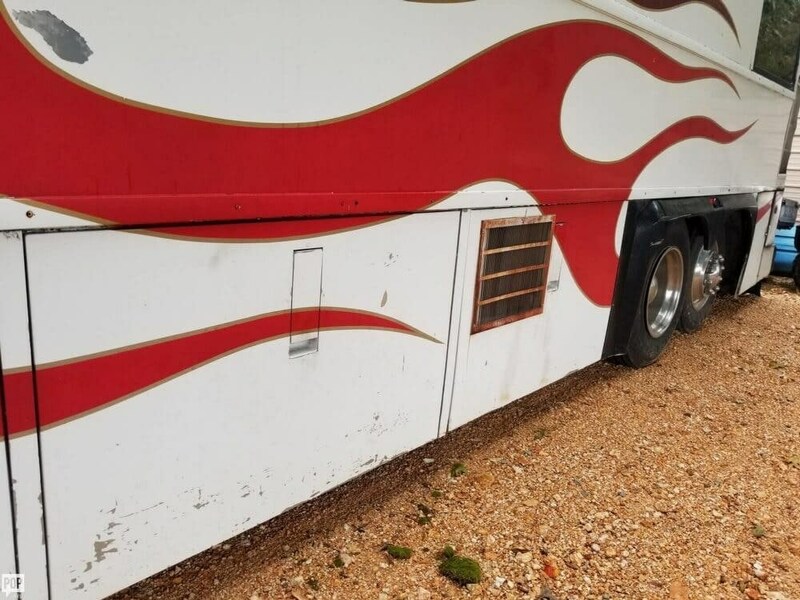 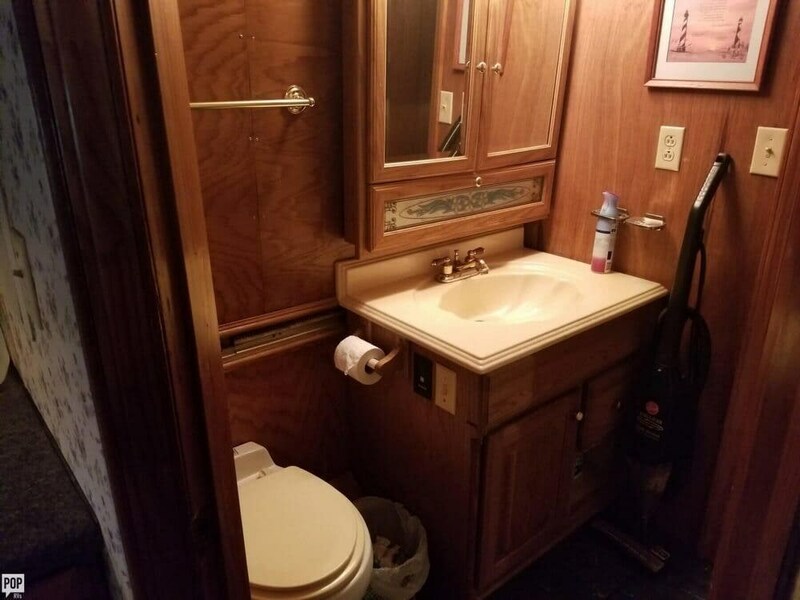 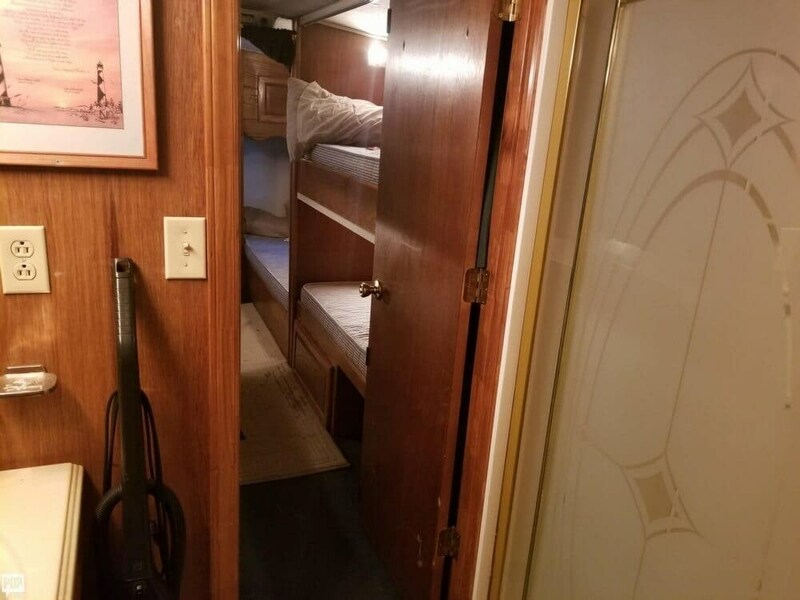 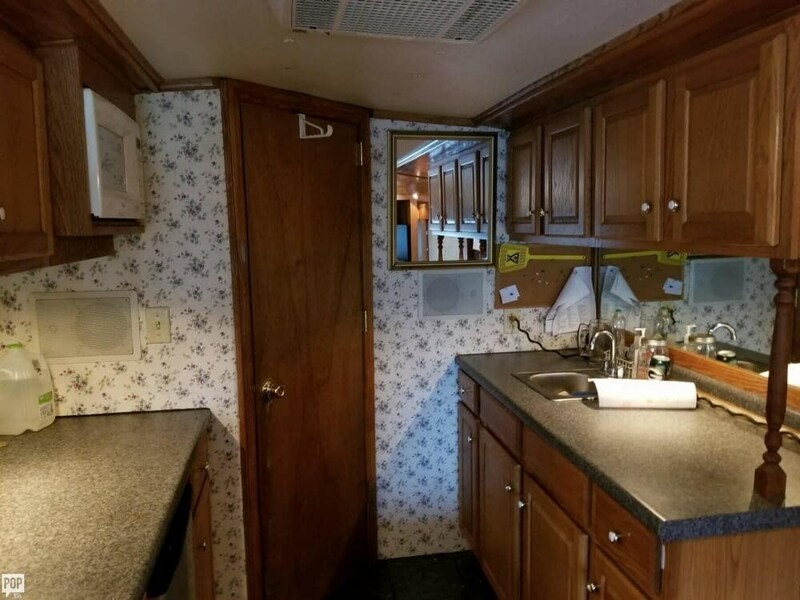 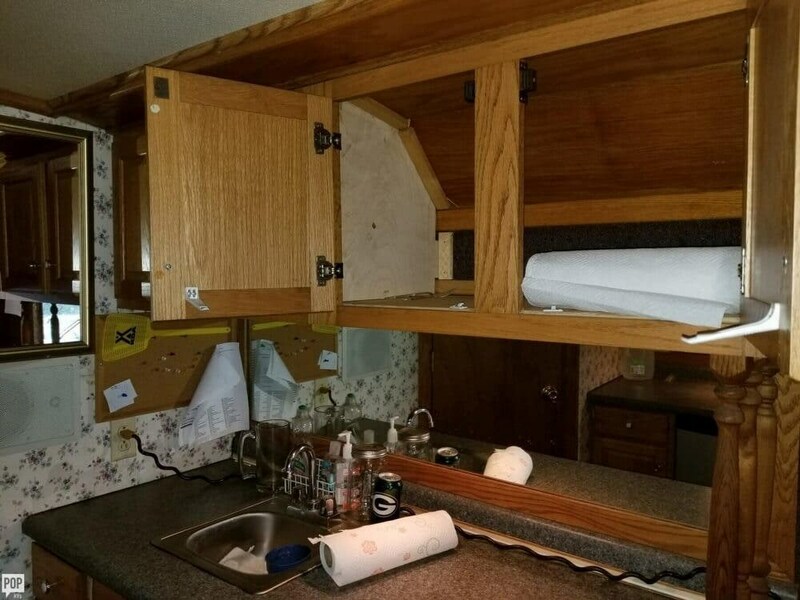 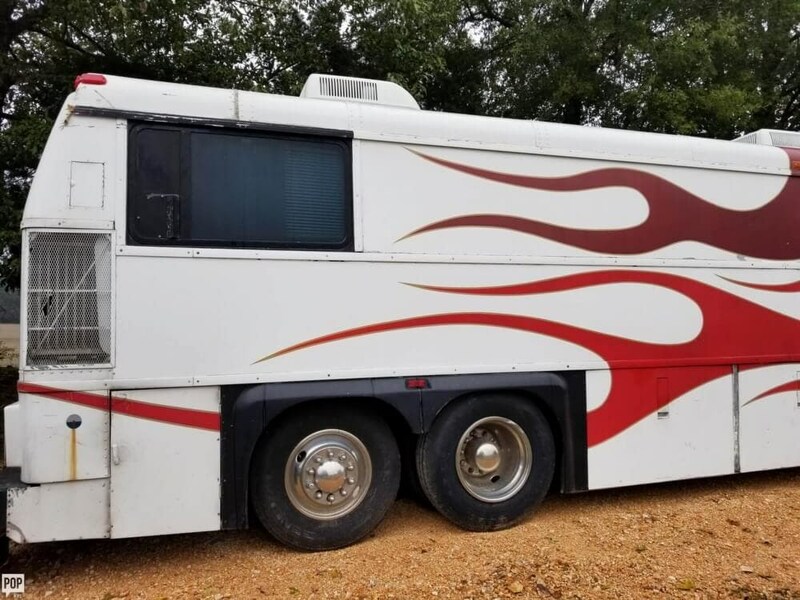 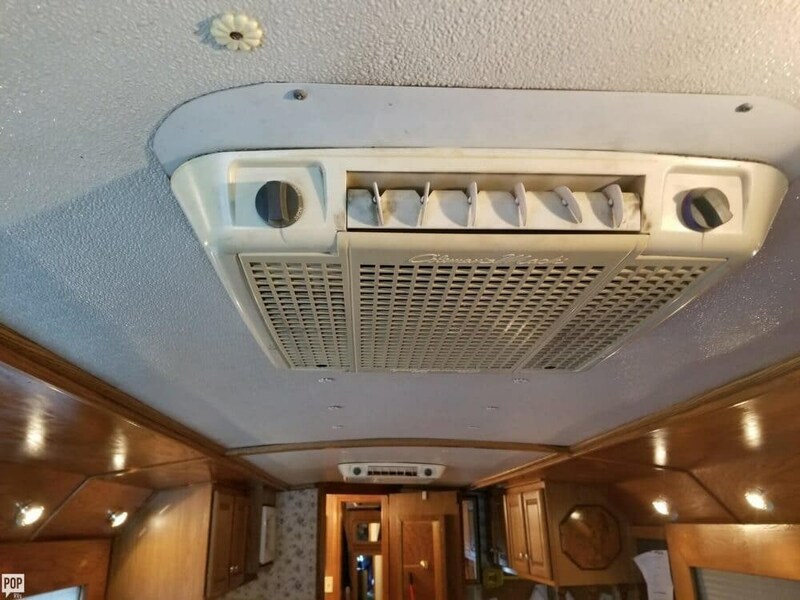 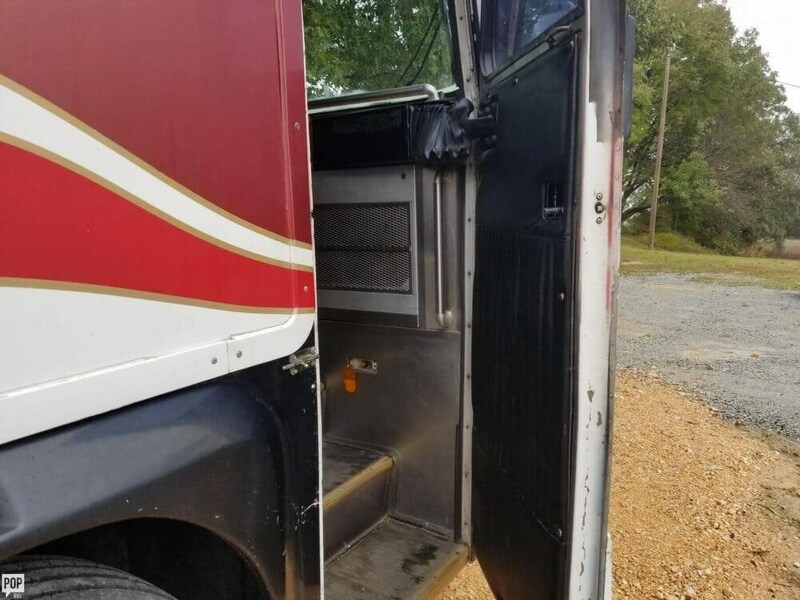 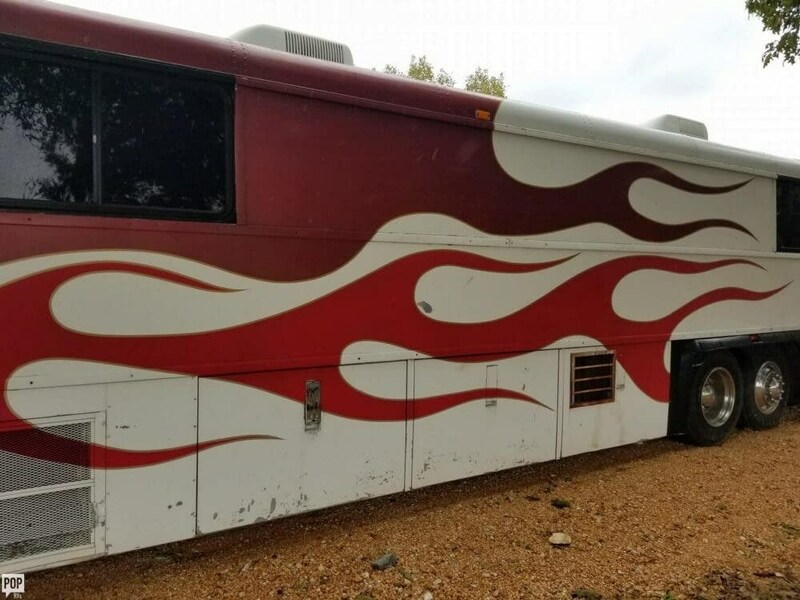 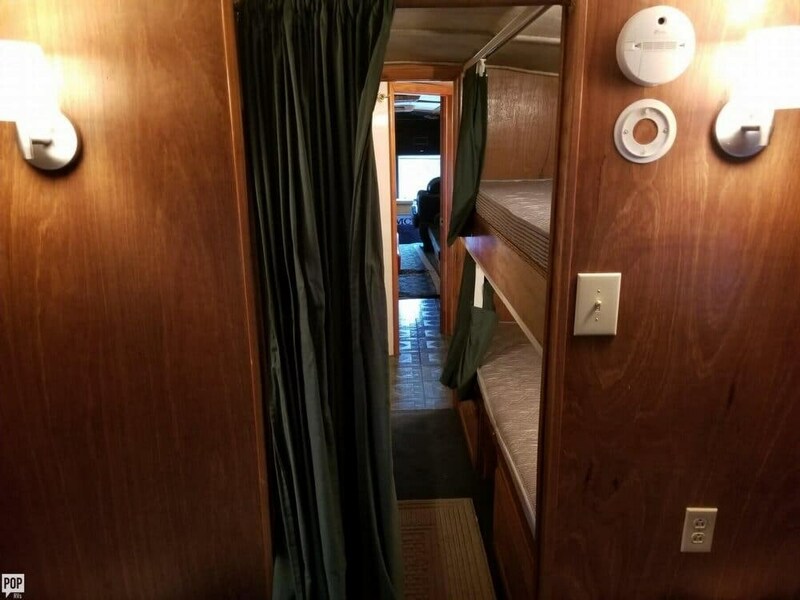 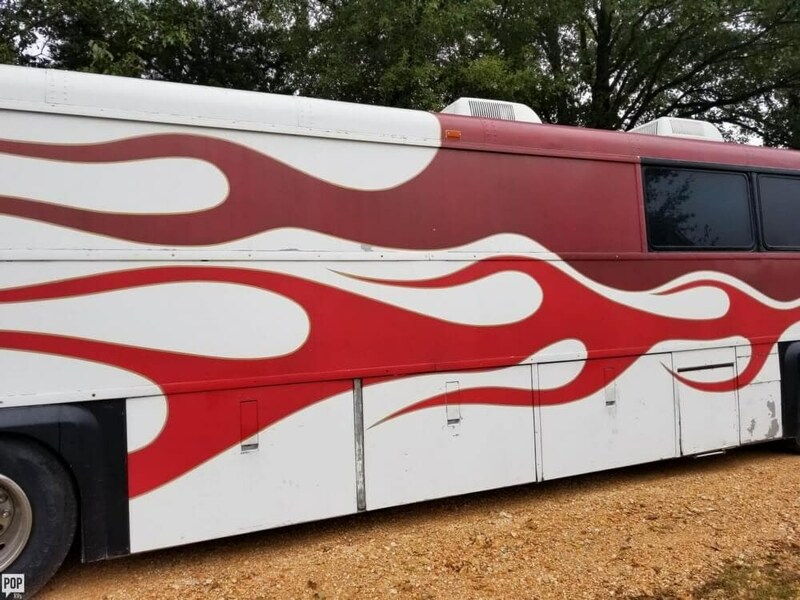 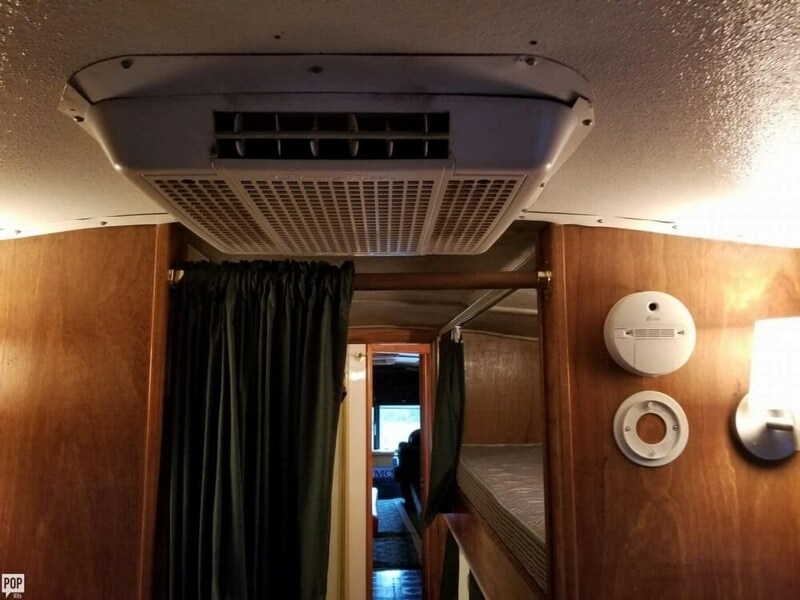 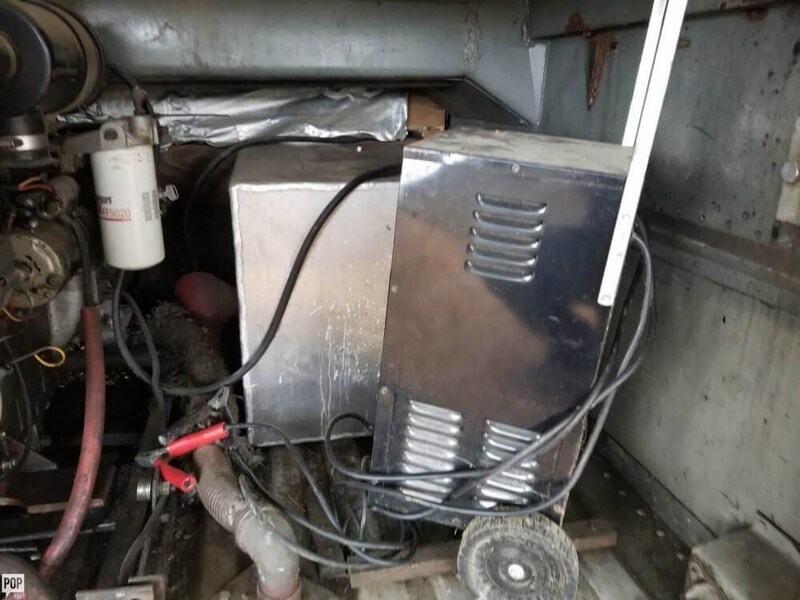 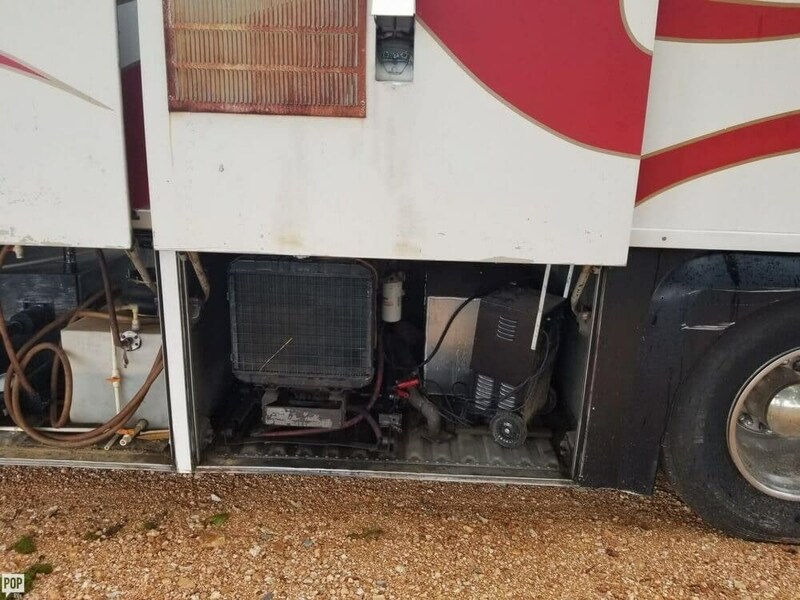 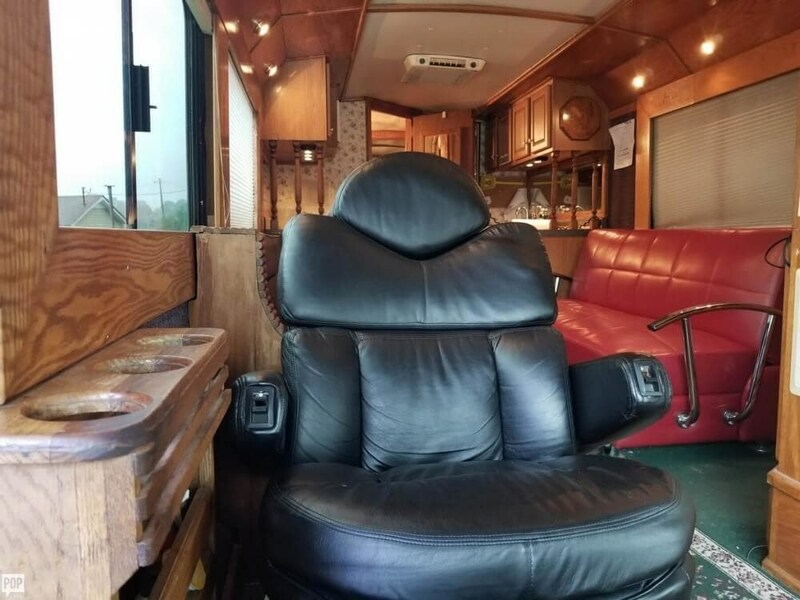 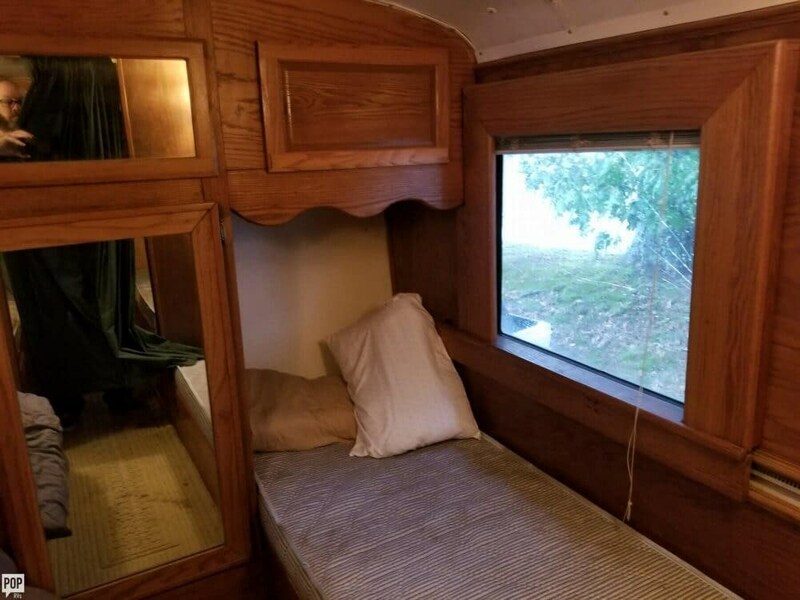 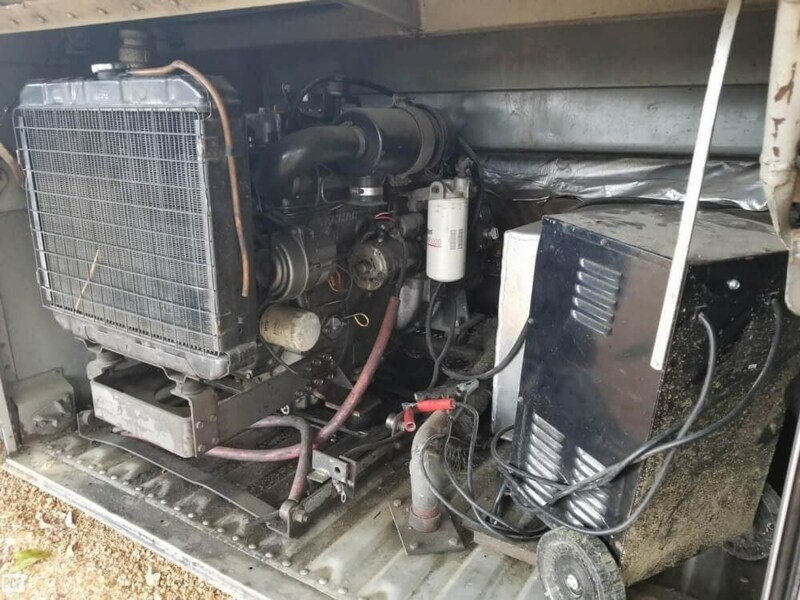 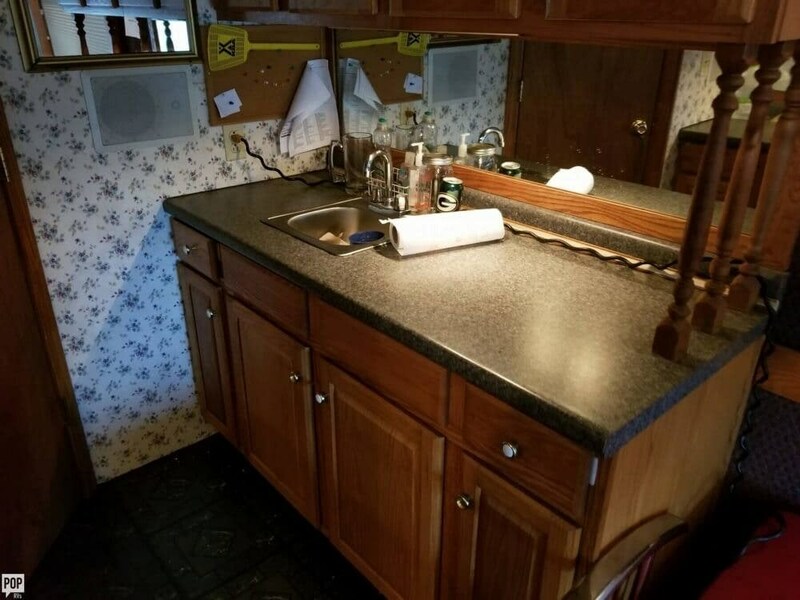 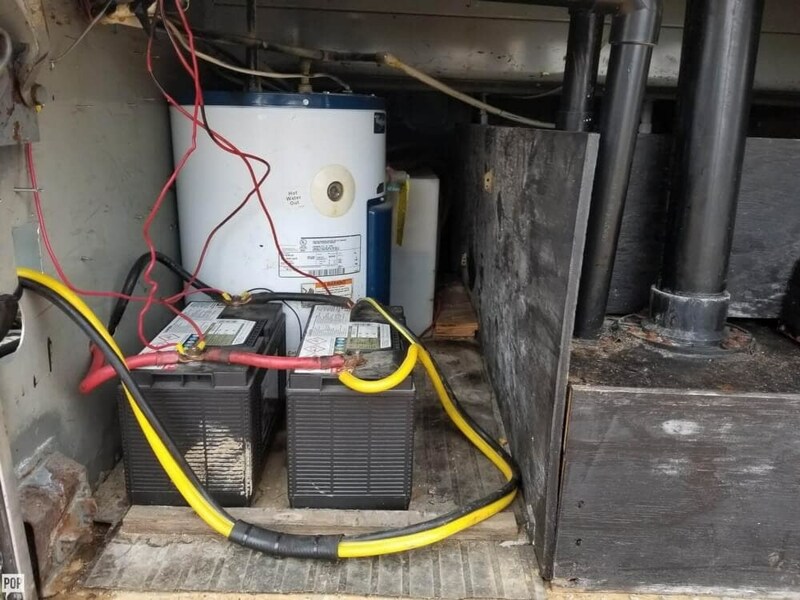 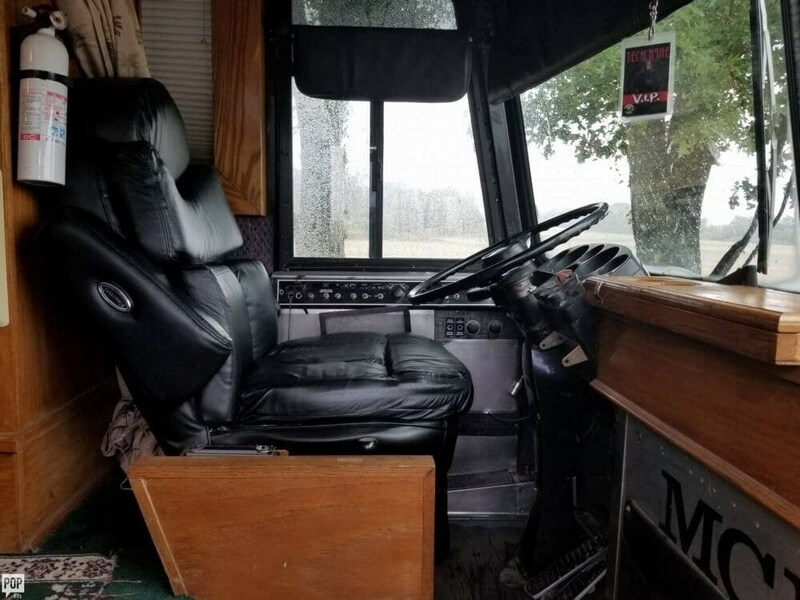 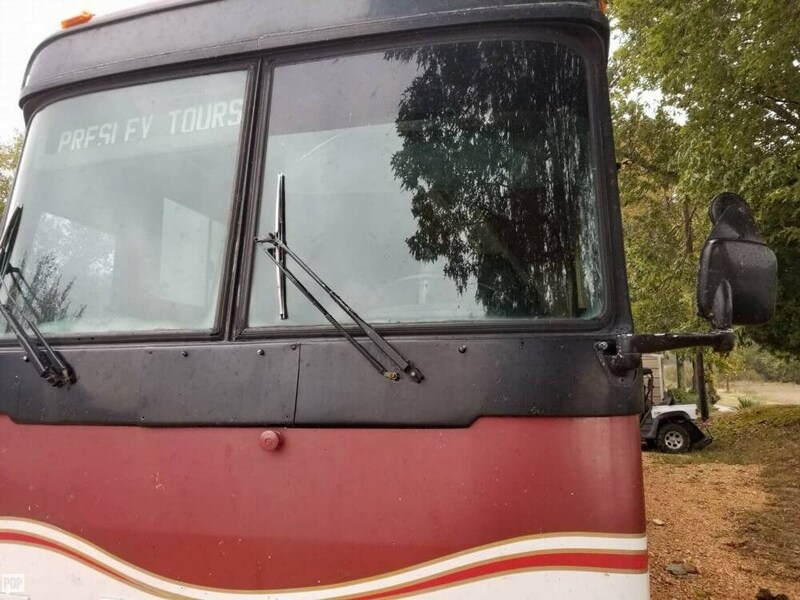 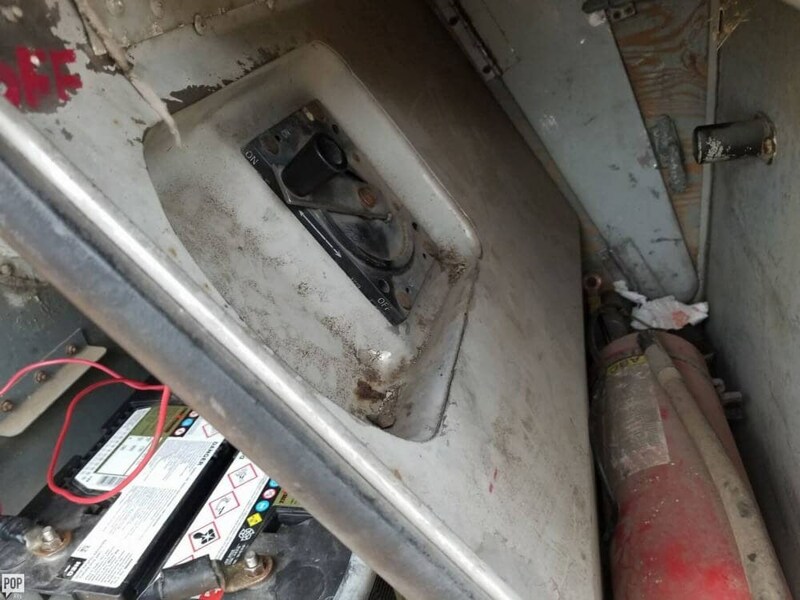 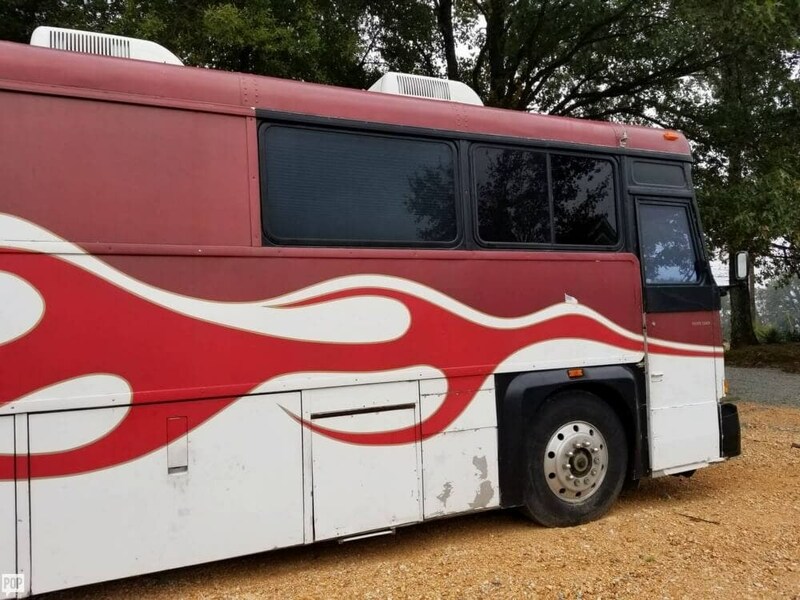 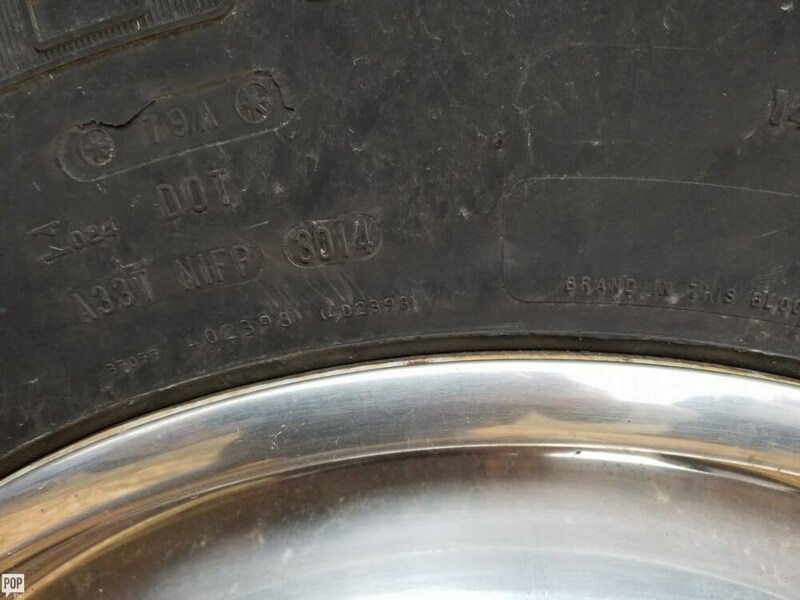 This Bus Conversion is located in Brownsville, Tennessee and is in decent condition. 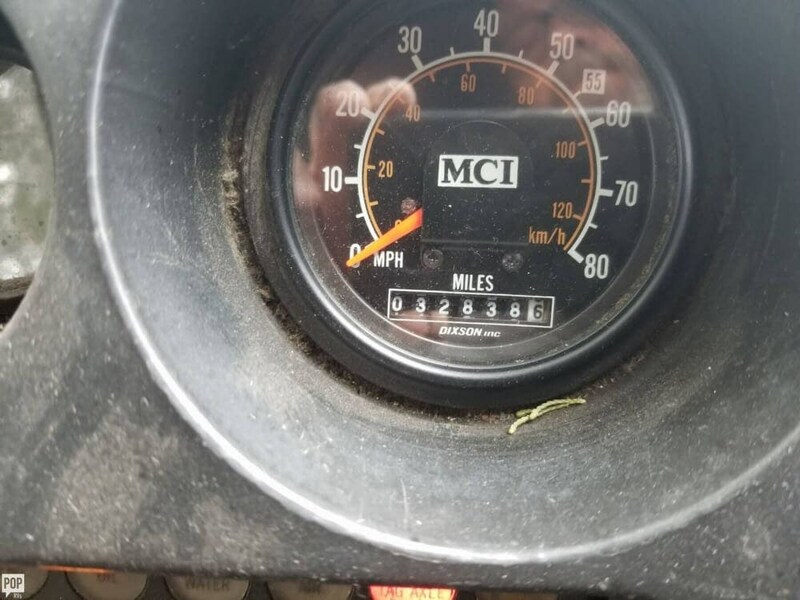 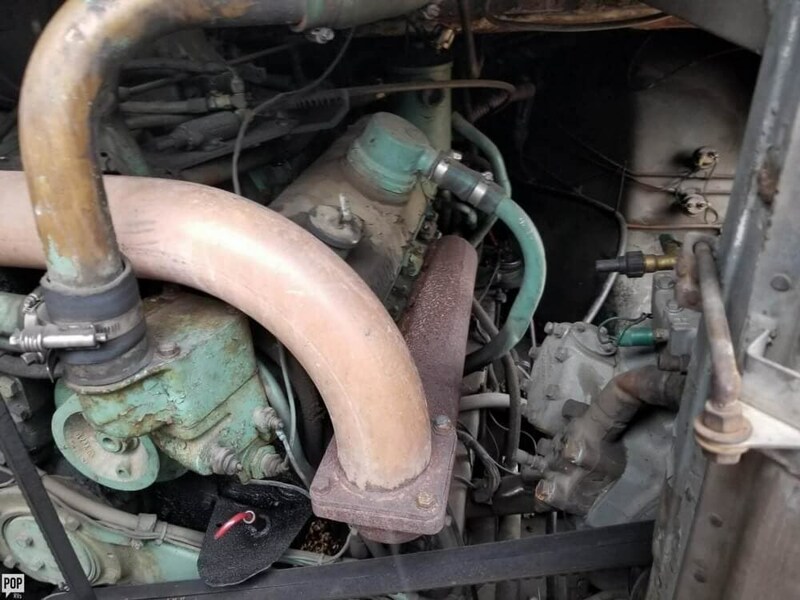 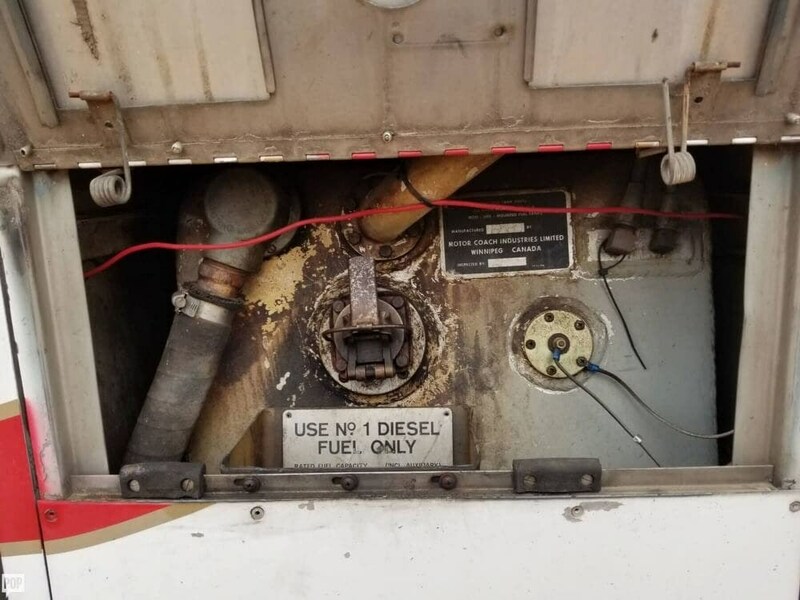 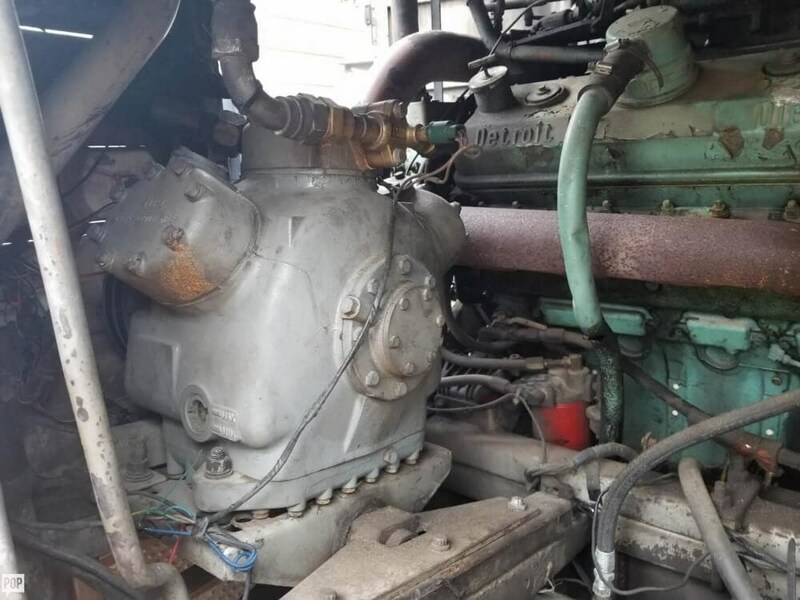 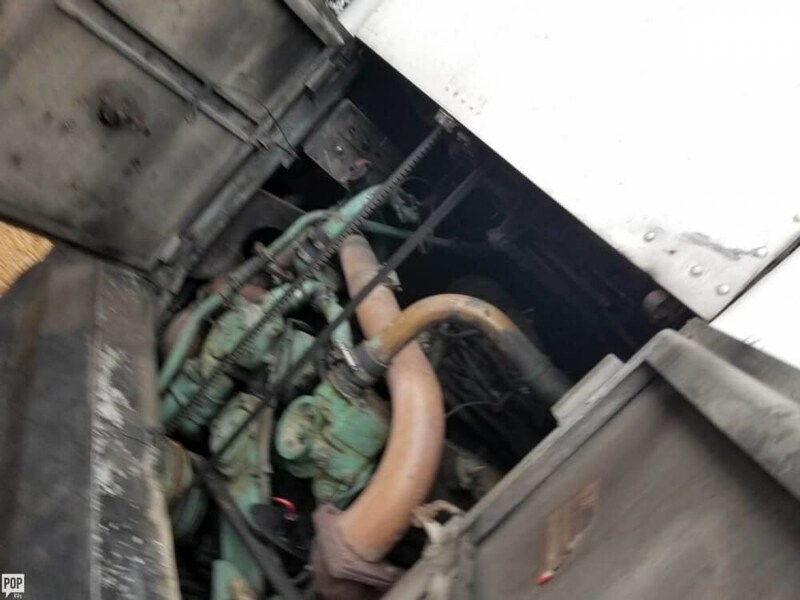 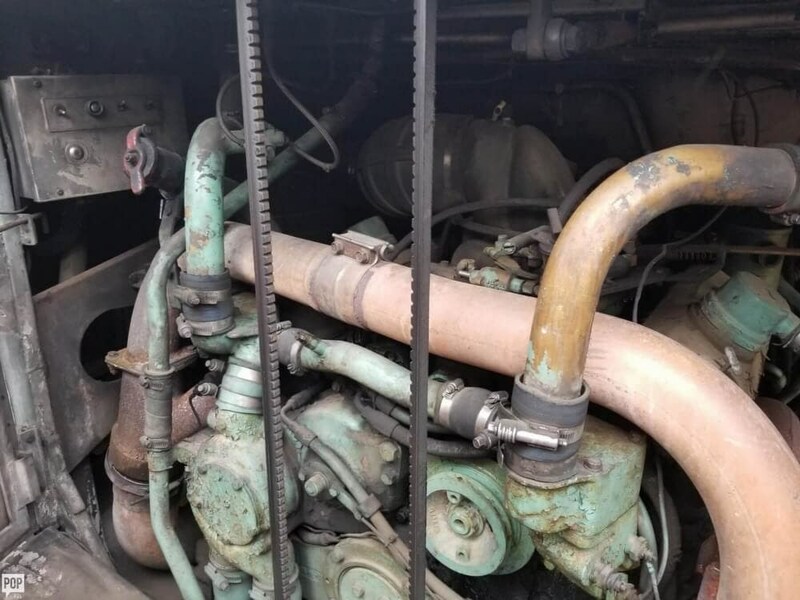 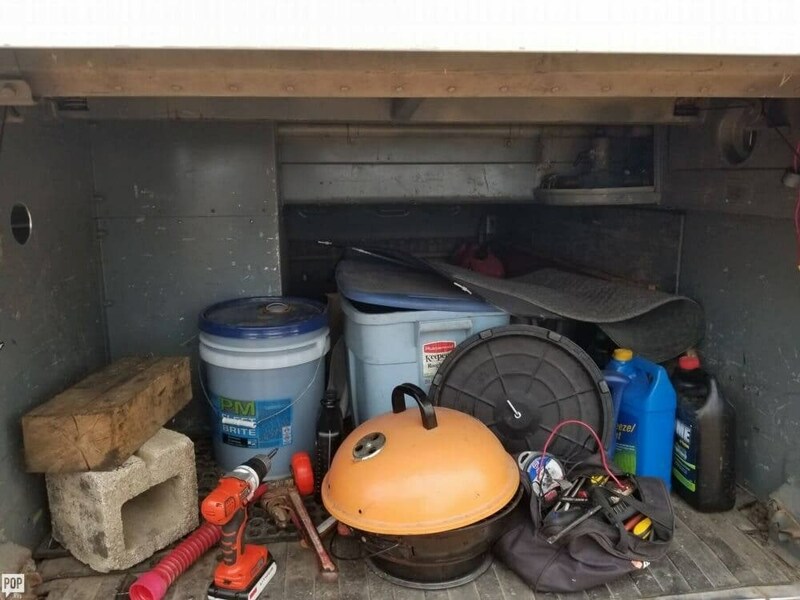 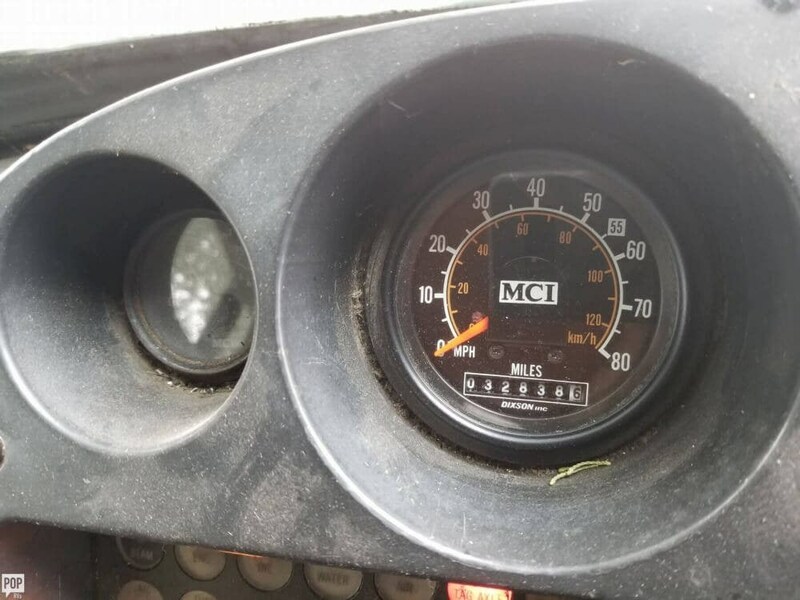 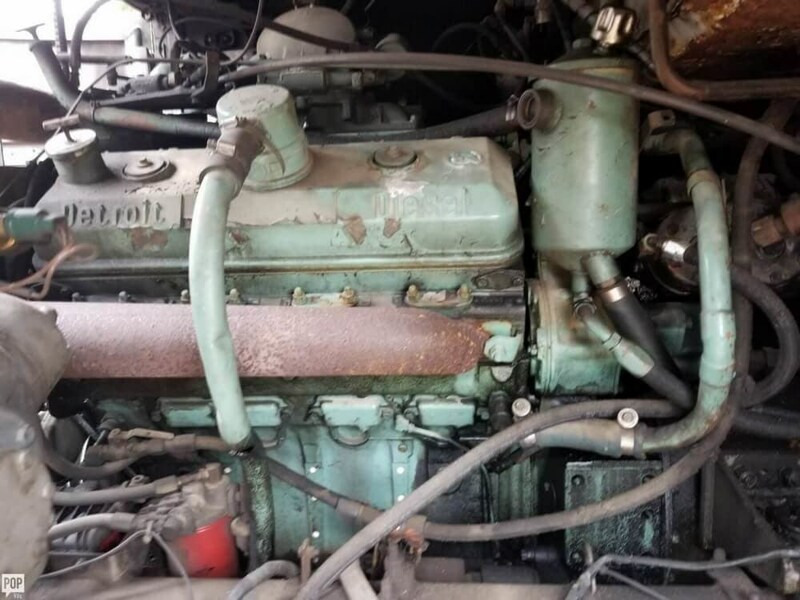 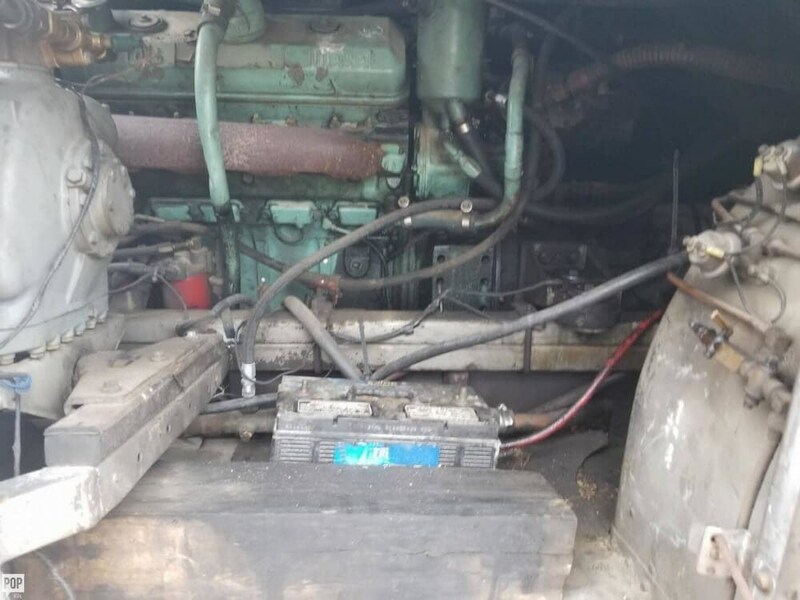 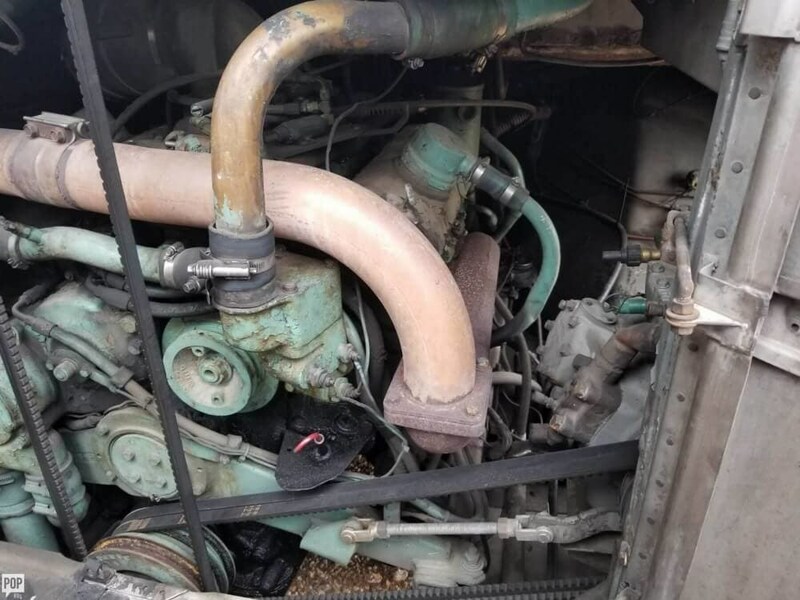 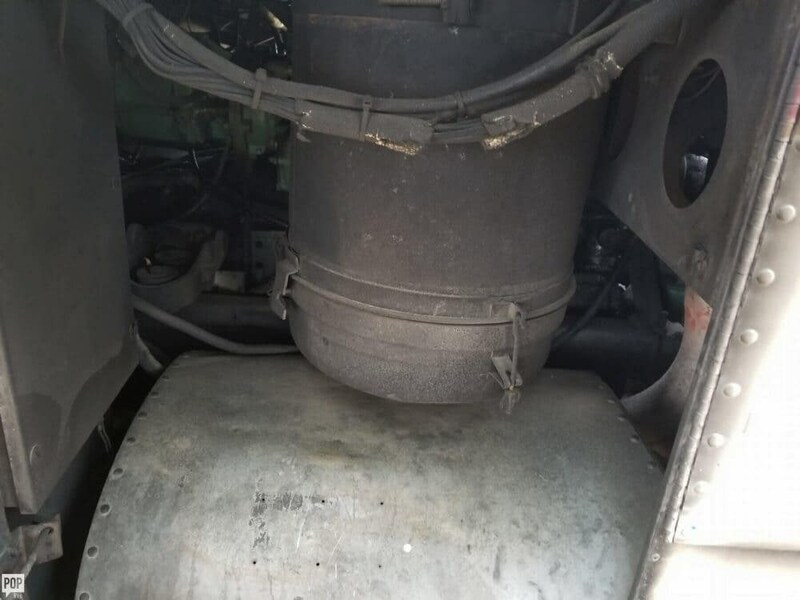 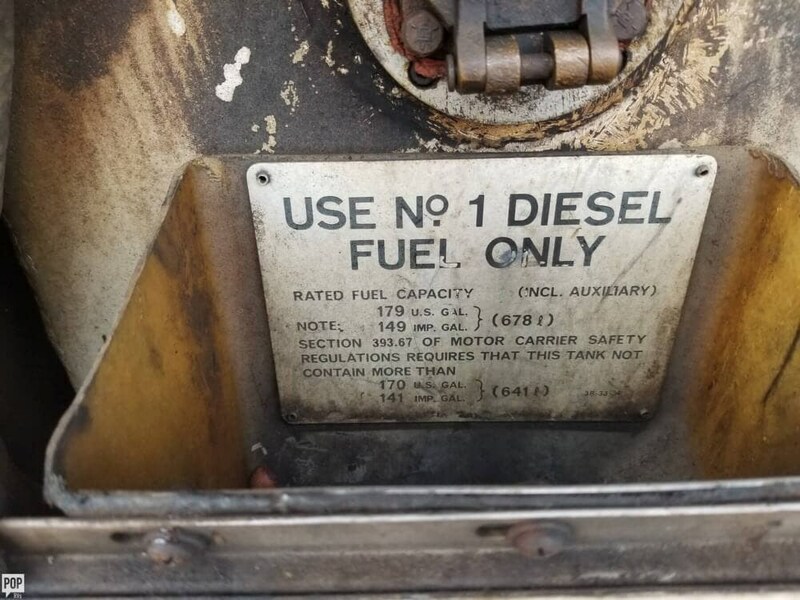 She is also equipped with a Detroit Diesel engine that has 328,000 miles. 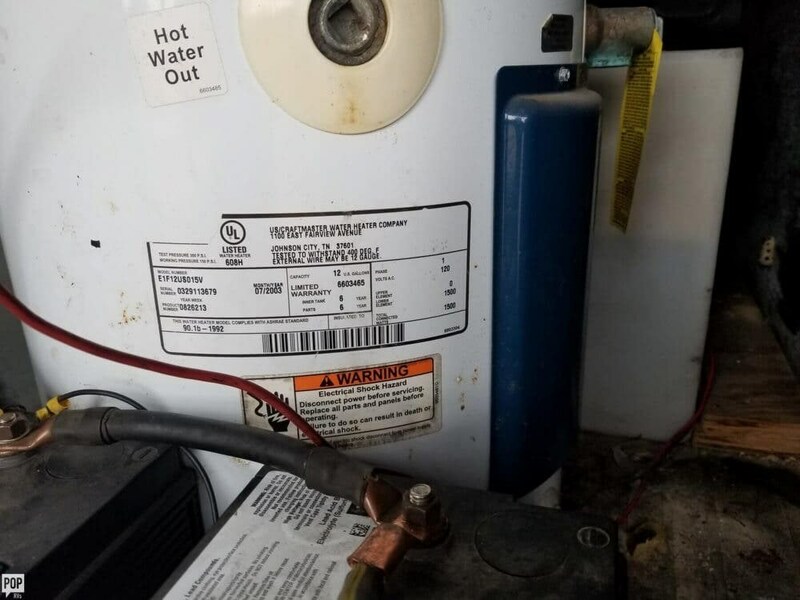 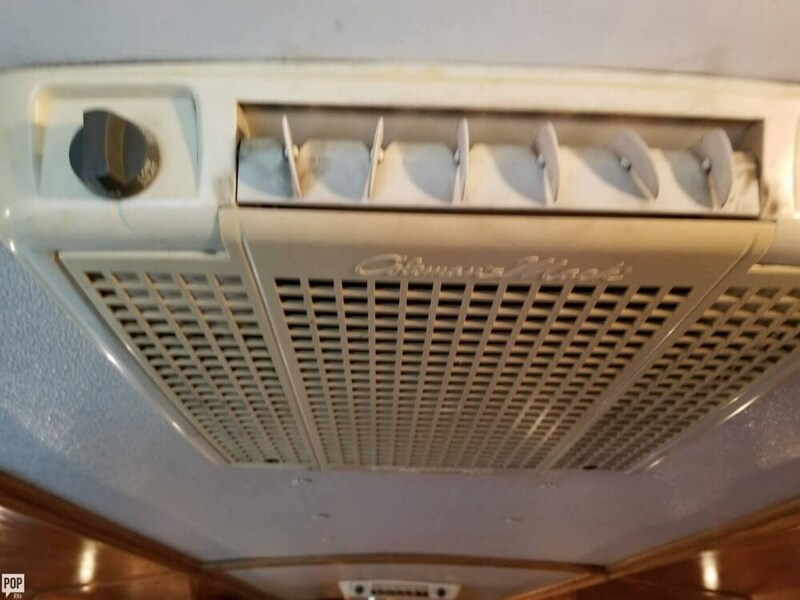 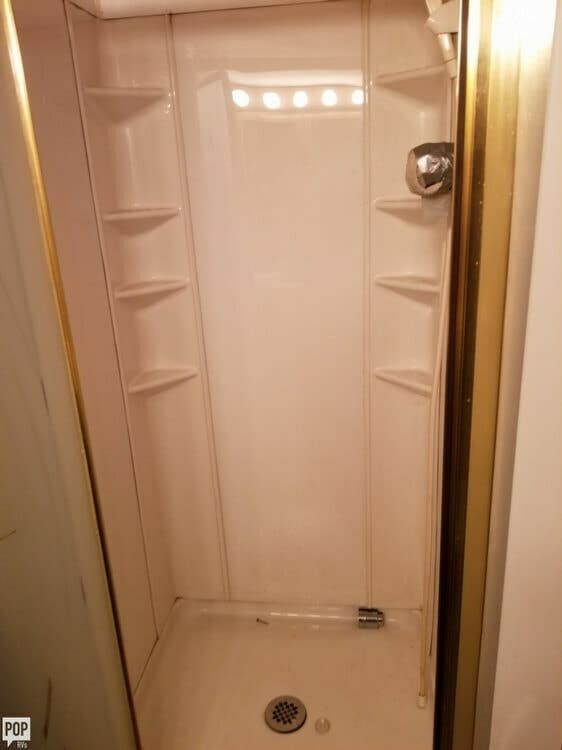 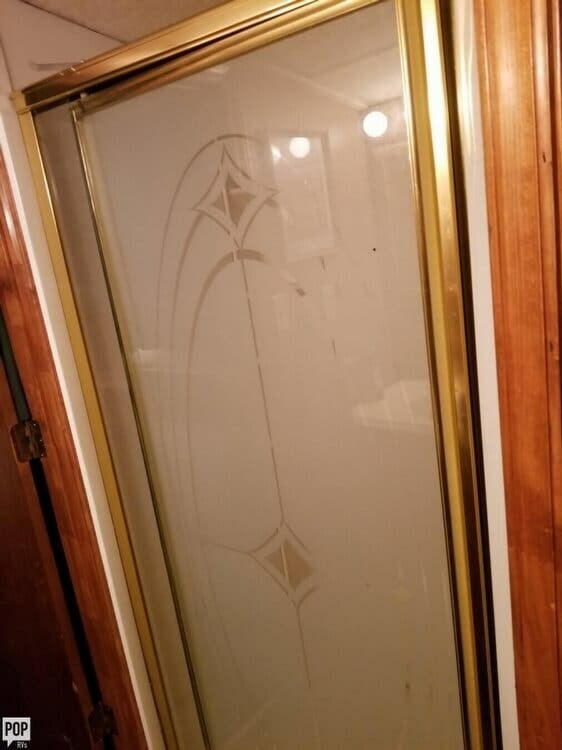 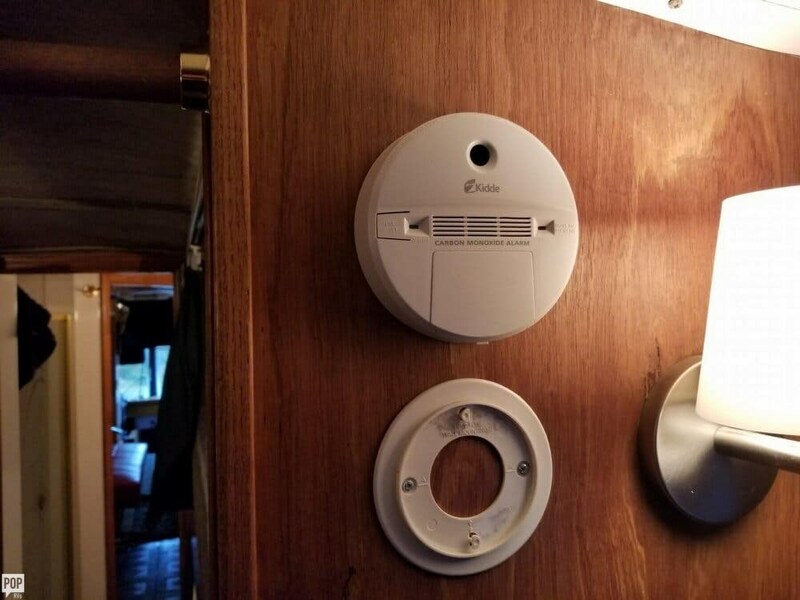 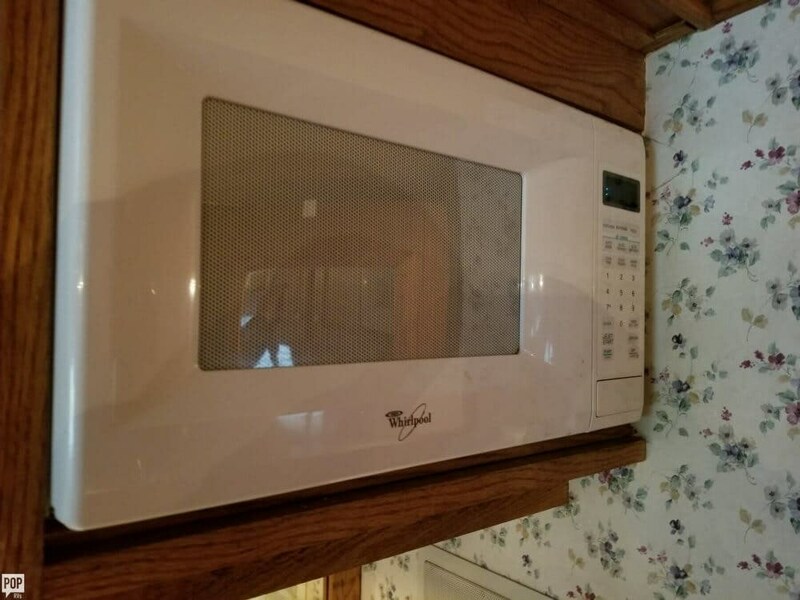 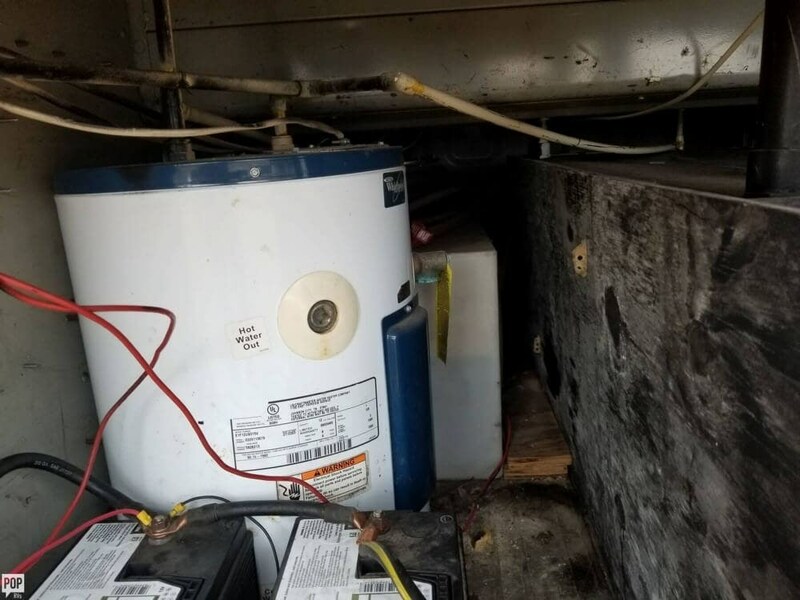 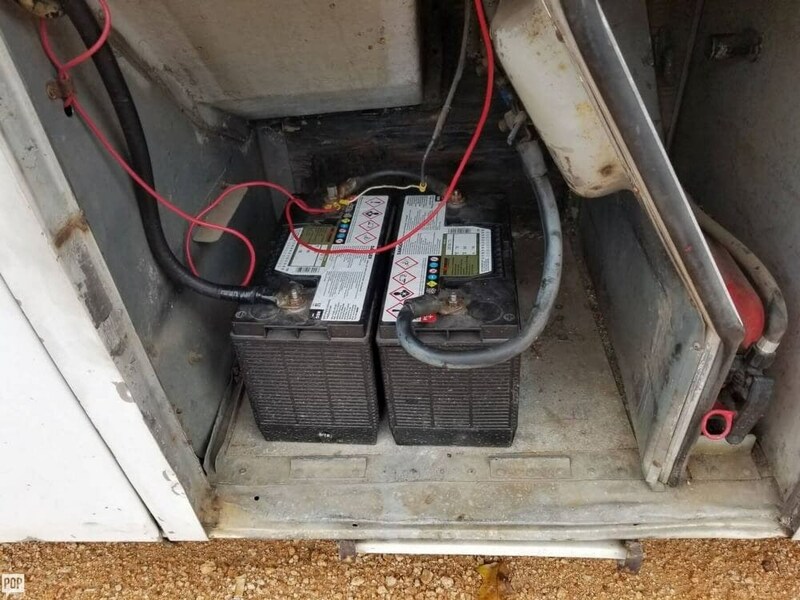 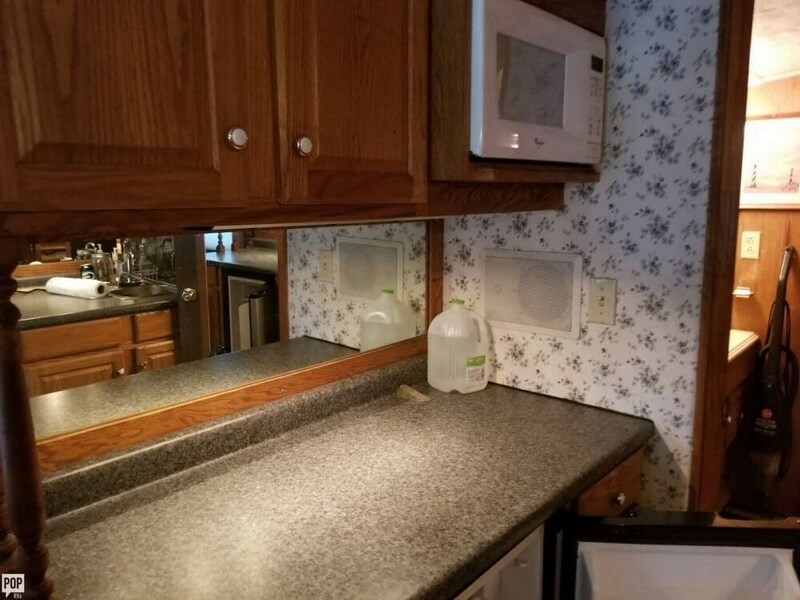 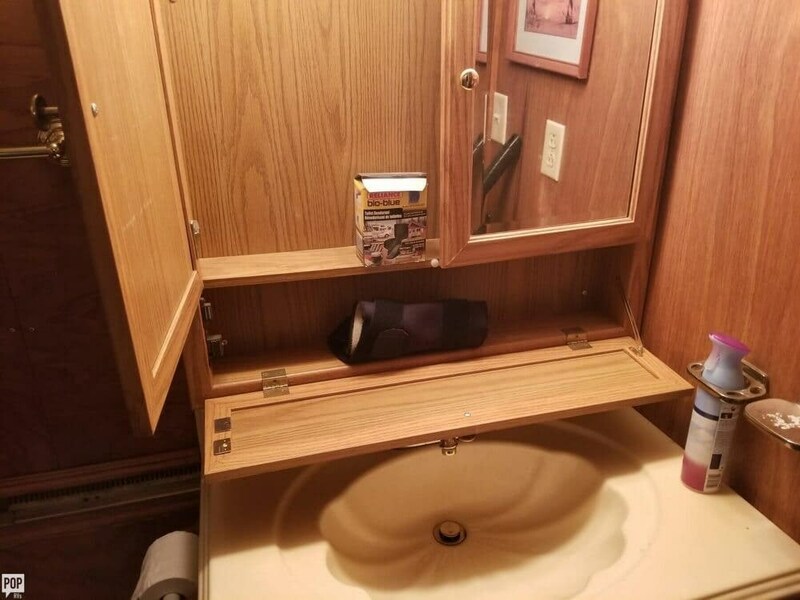 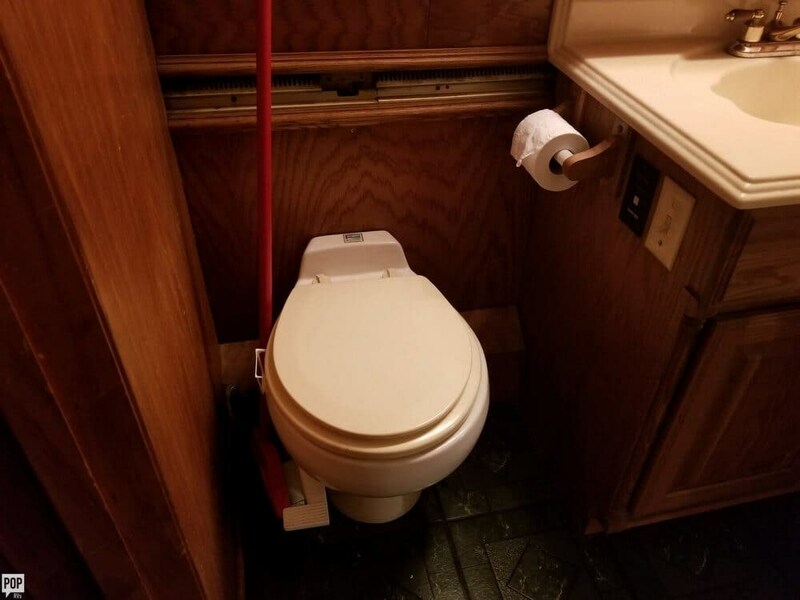 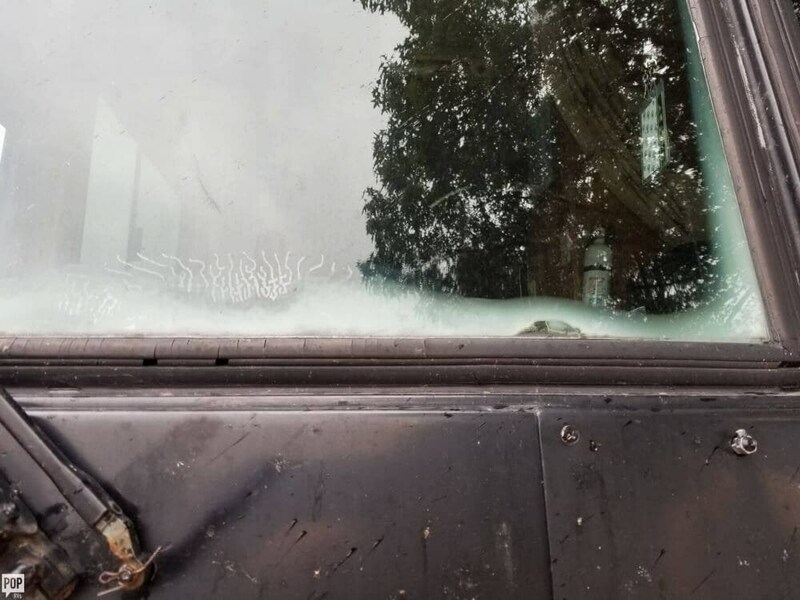 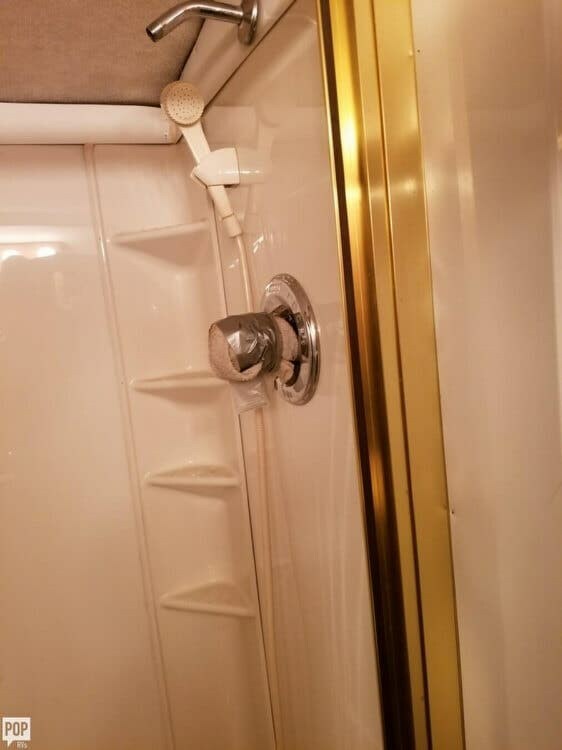 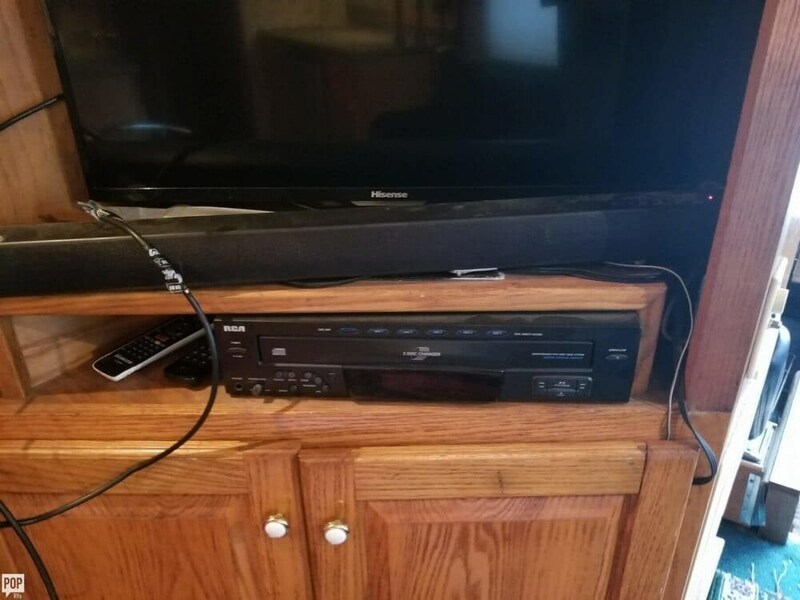 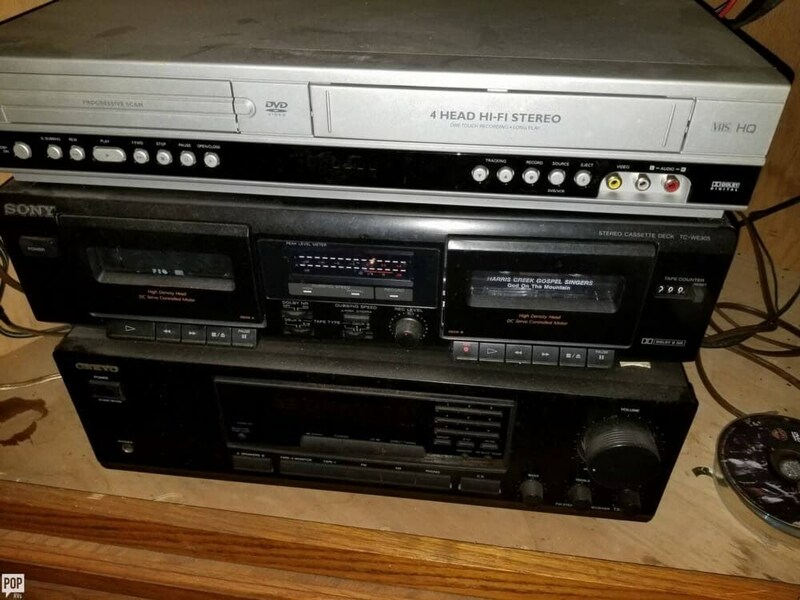 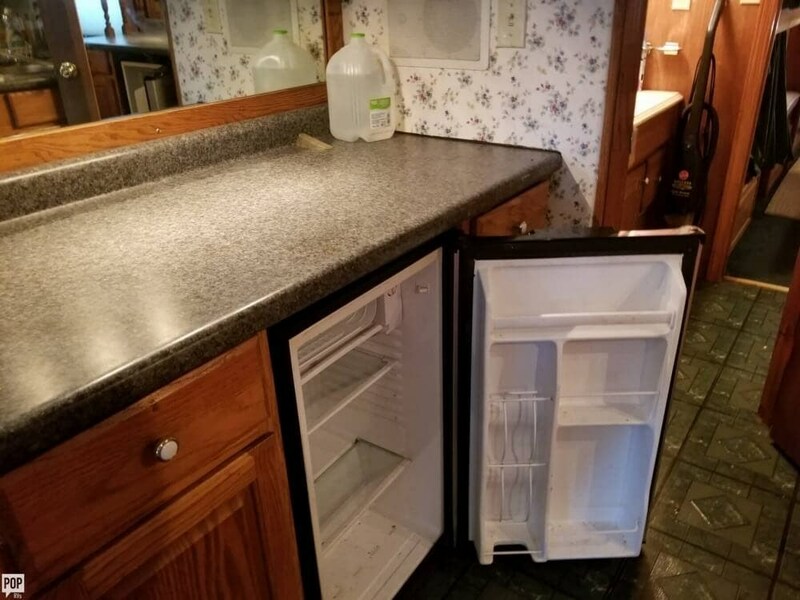 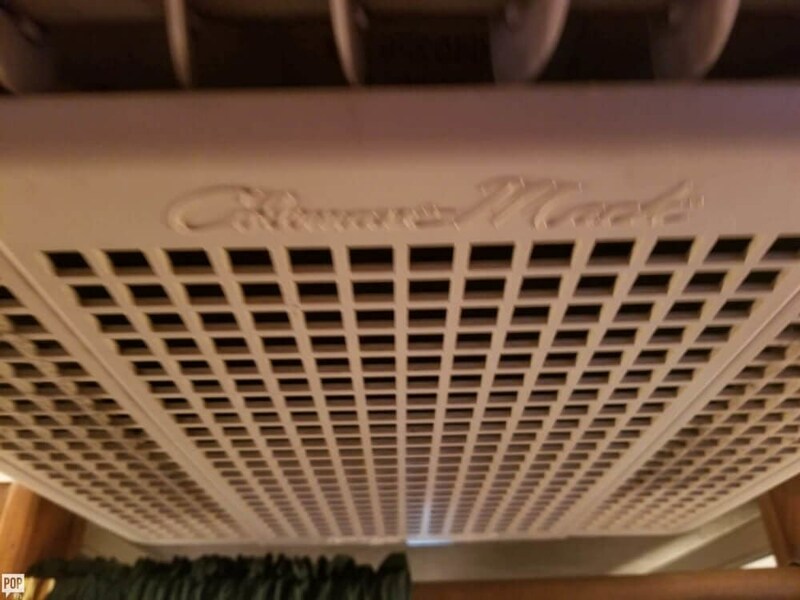 Reason for selling is buying a newer unit.